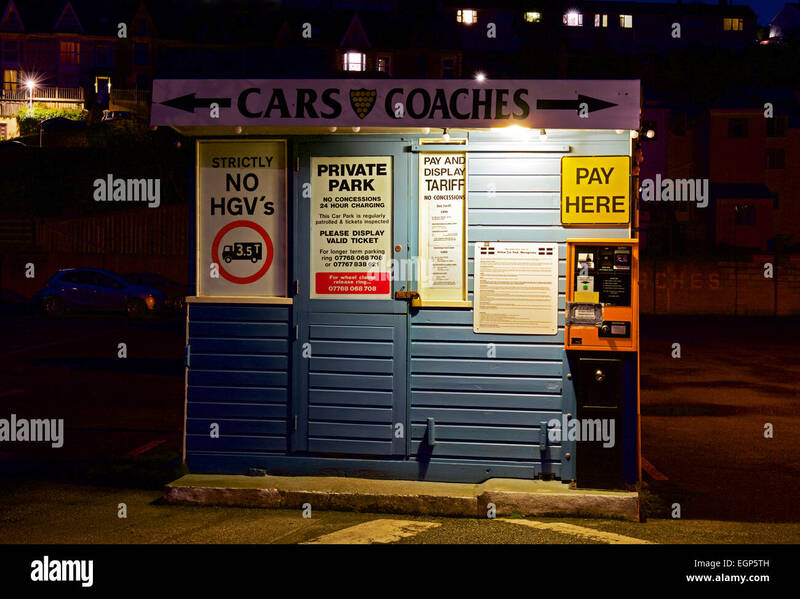 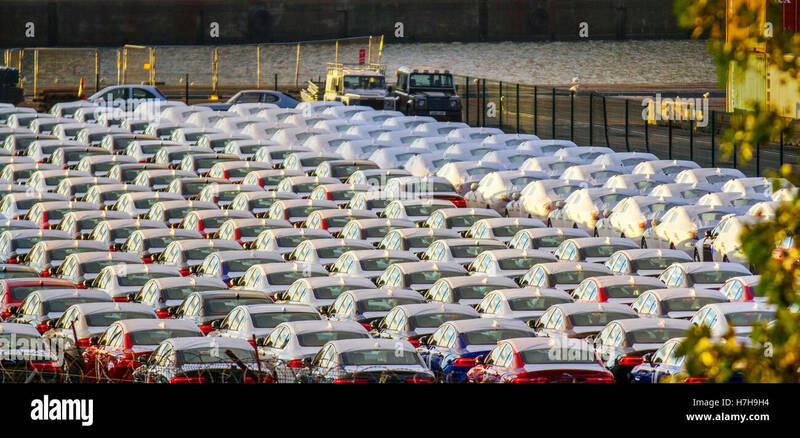 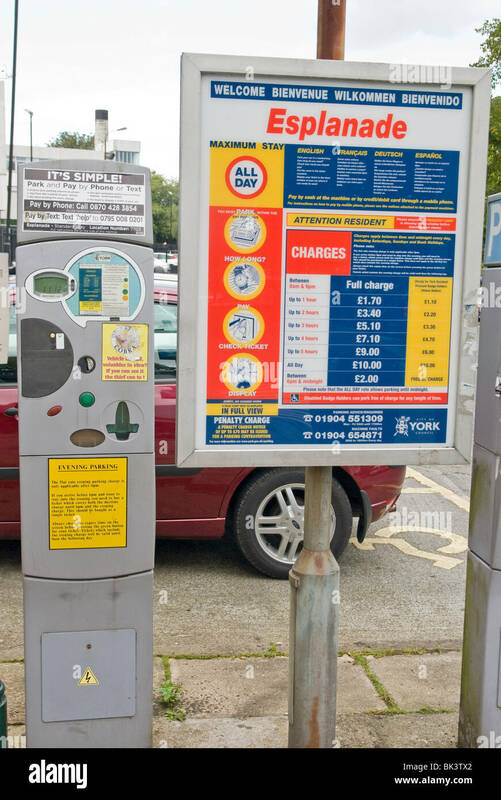 Car parking meters at the Great Yarmouth Car, Coach & Lorry park. 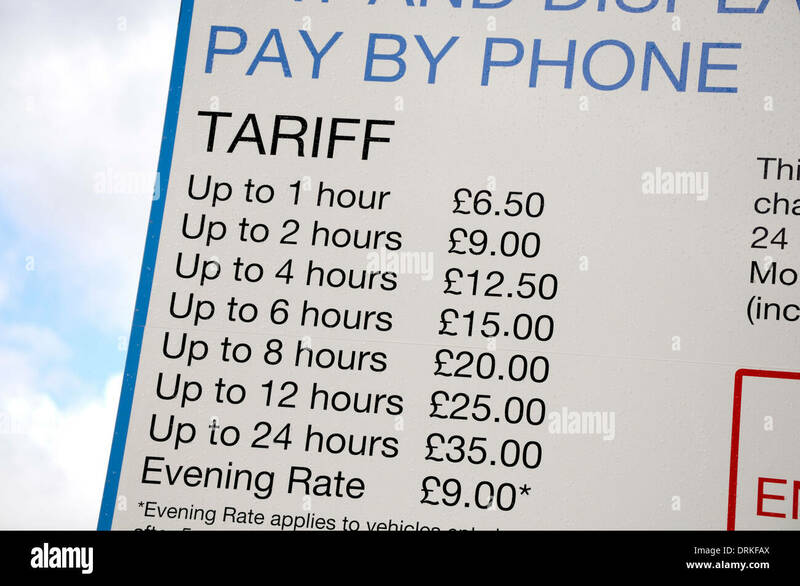 A daily tariff parking sign at the Clifton Down Station car park in Bristol. 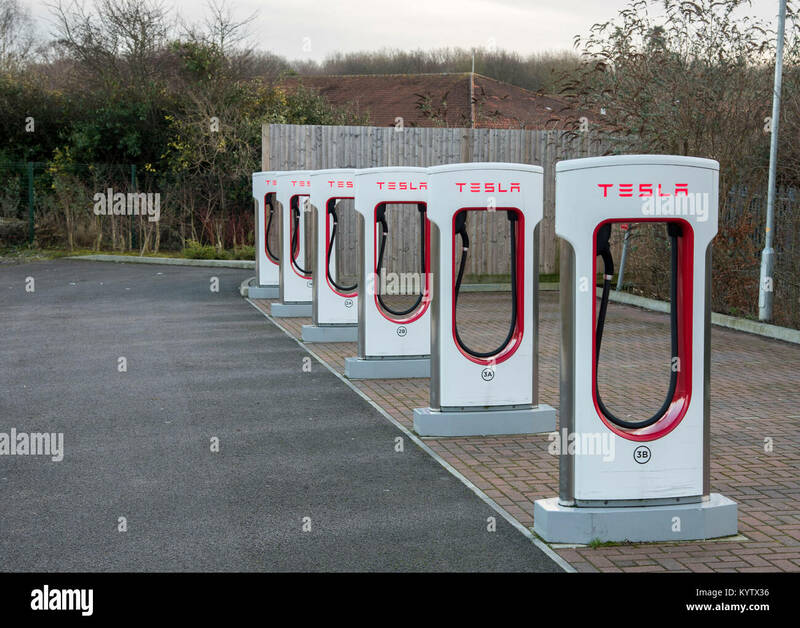 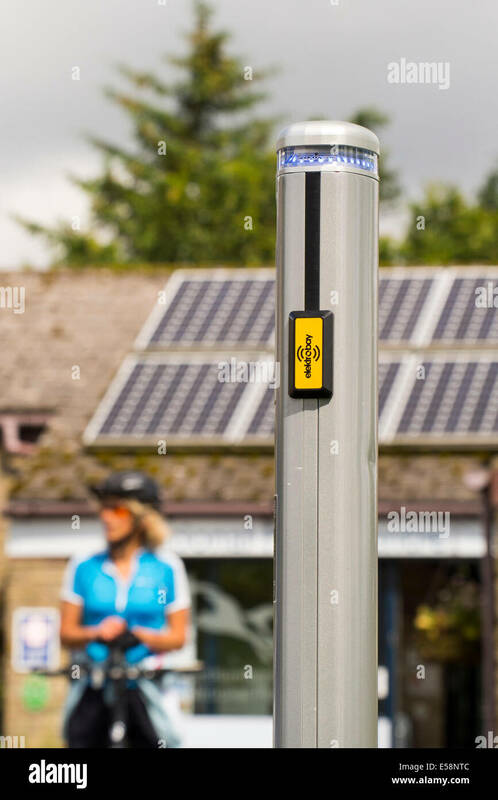 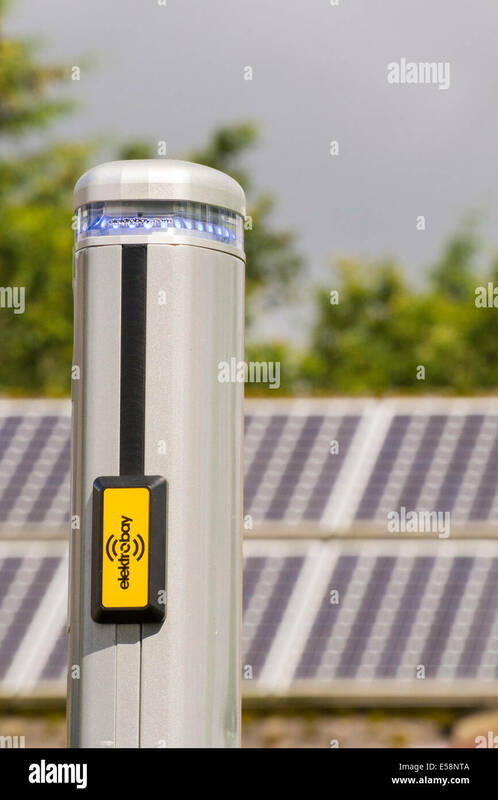 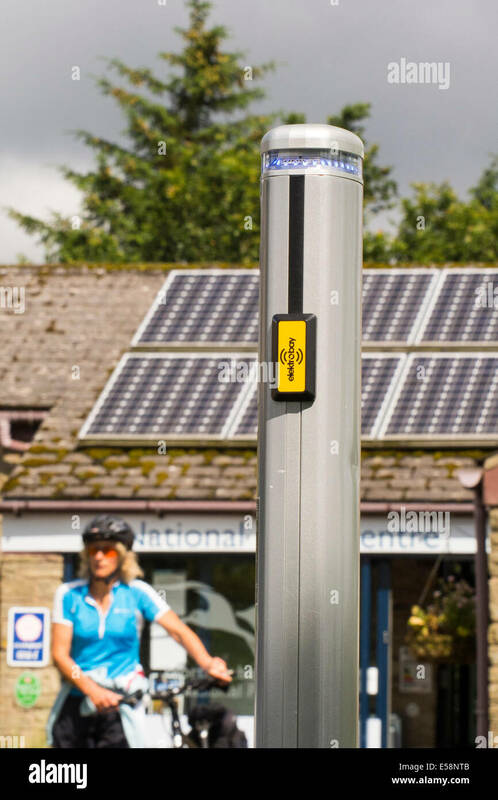 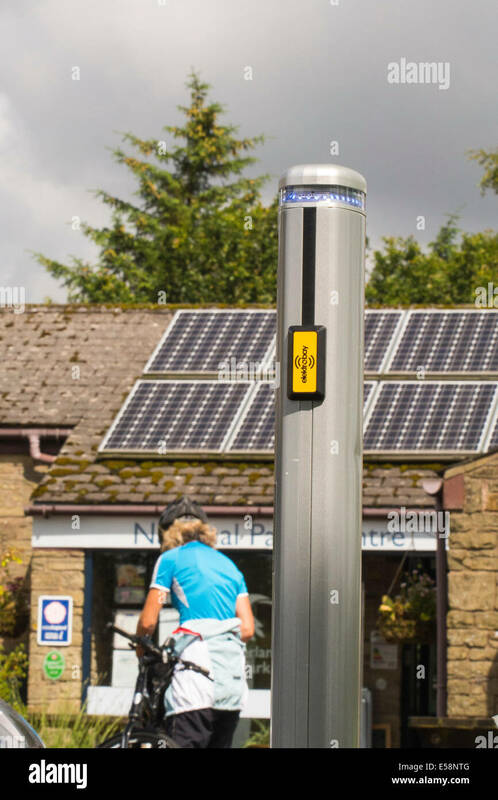 An electric vehicles charging station being charged by solar panels on a Northumberland National Park visitor Centre, Northumberland, UK. 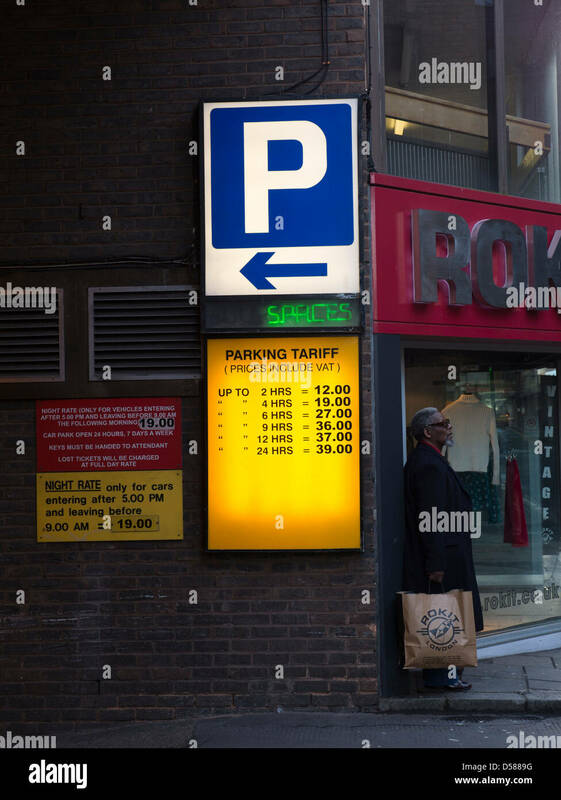 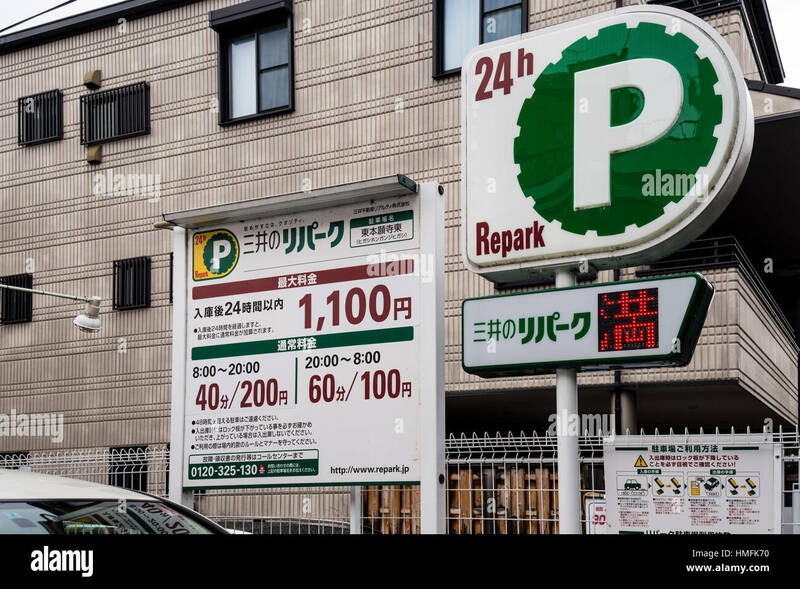 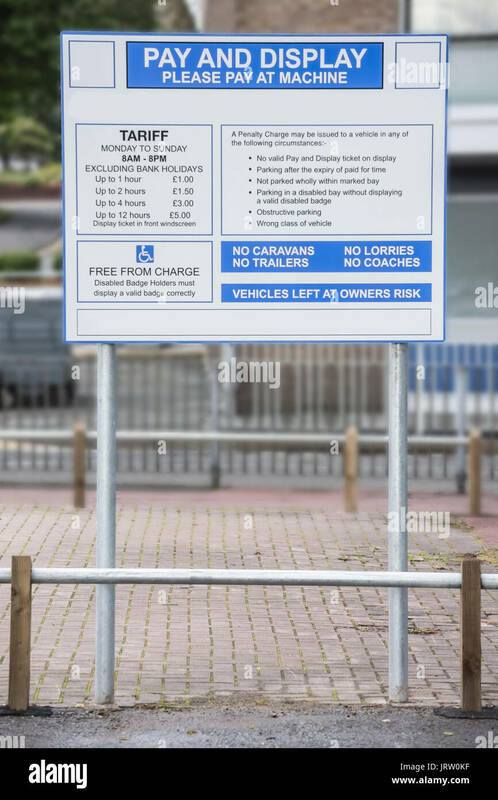 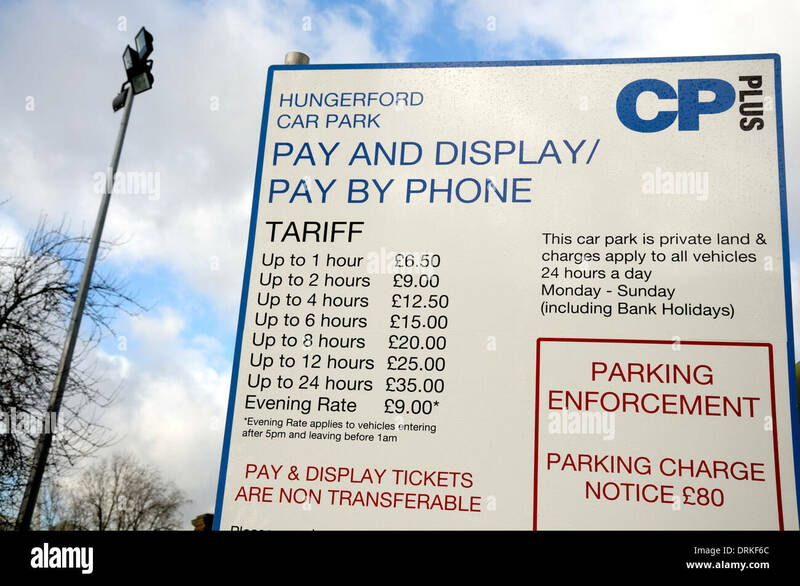 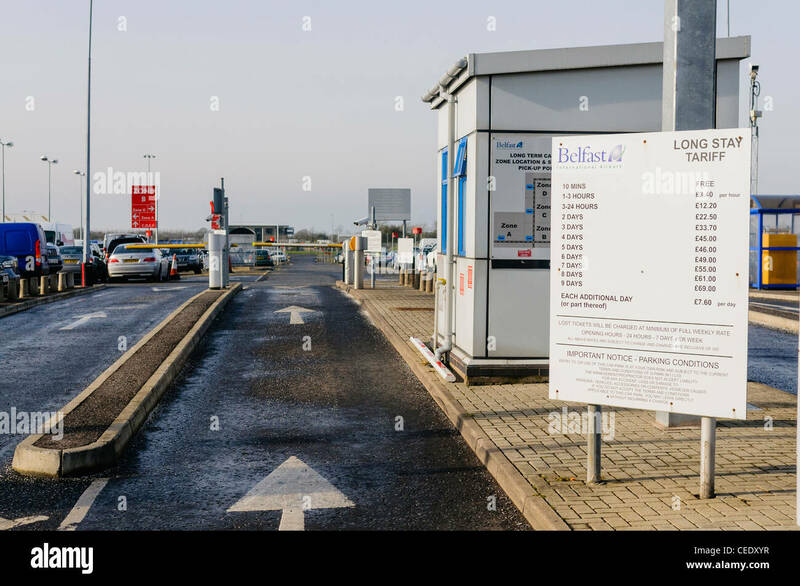 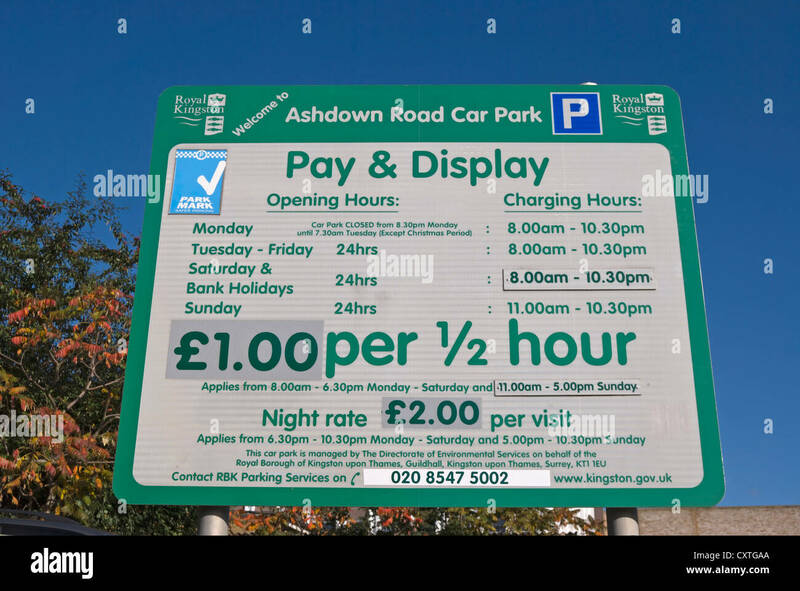 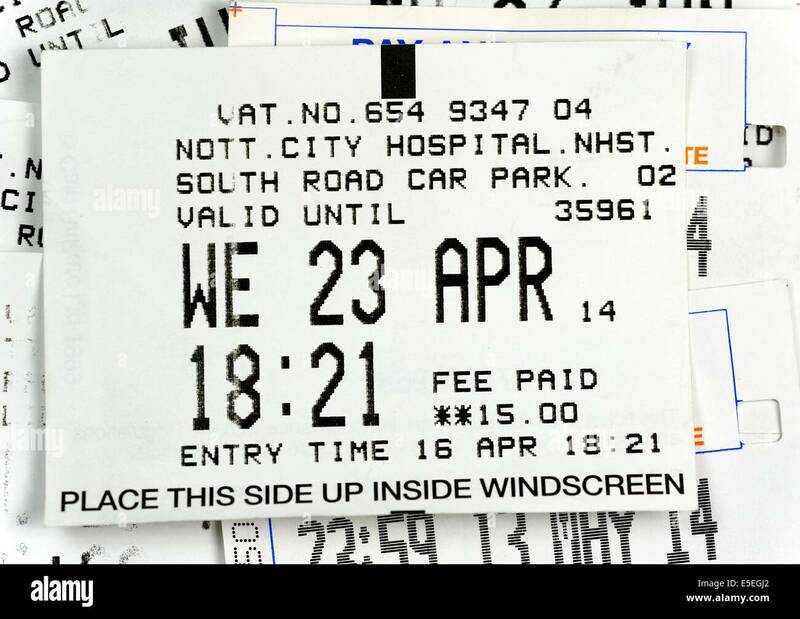 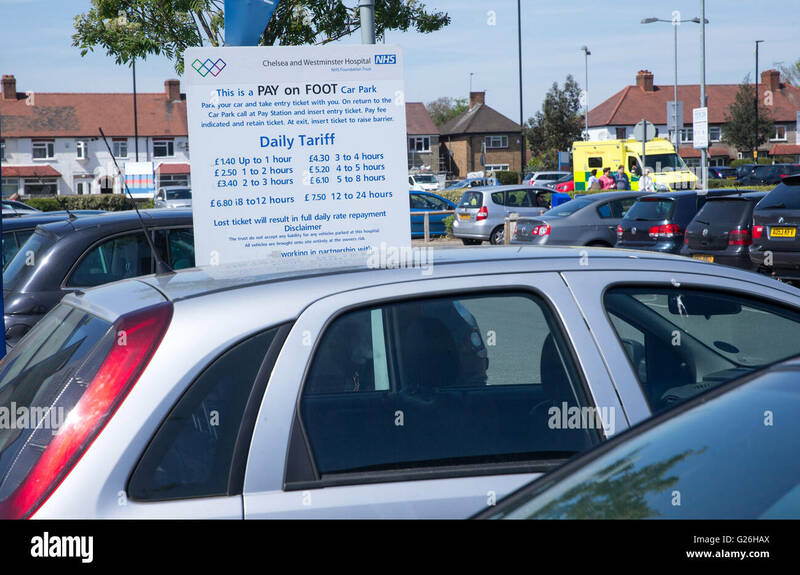 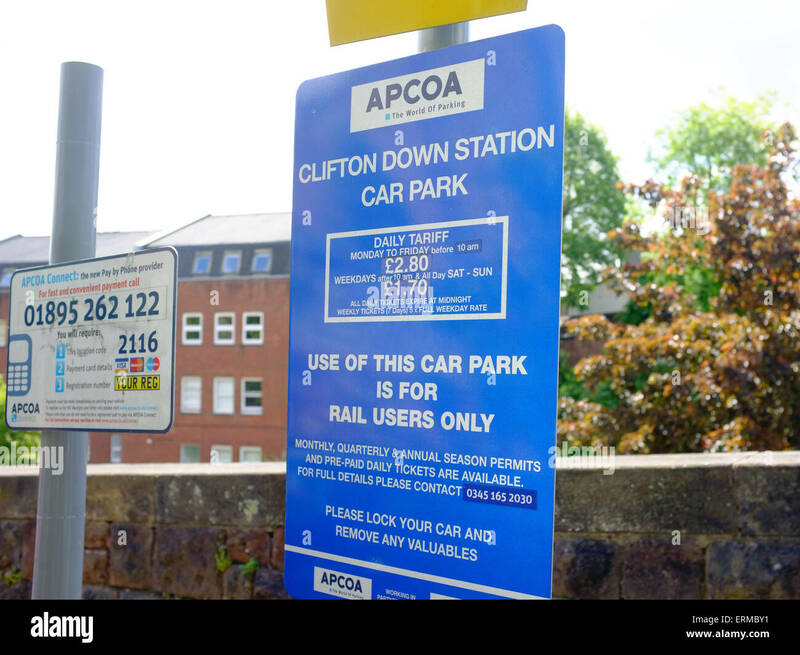 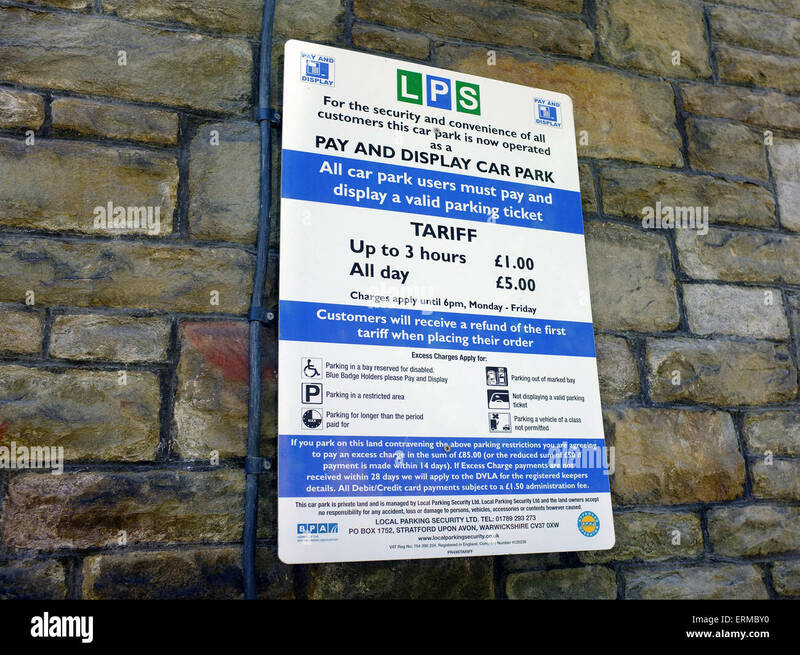 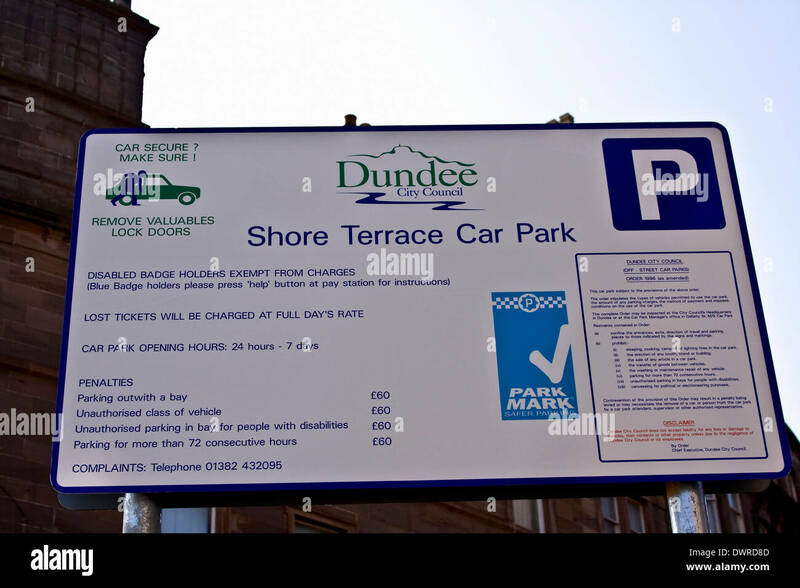 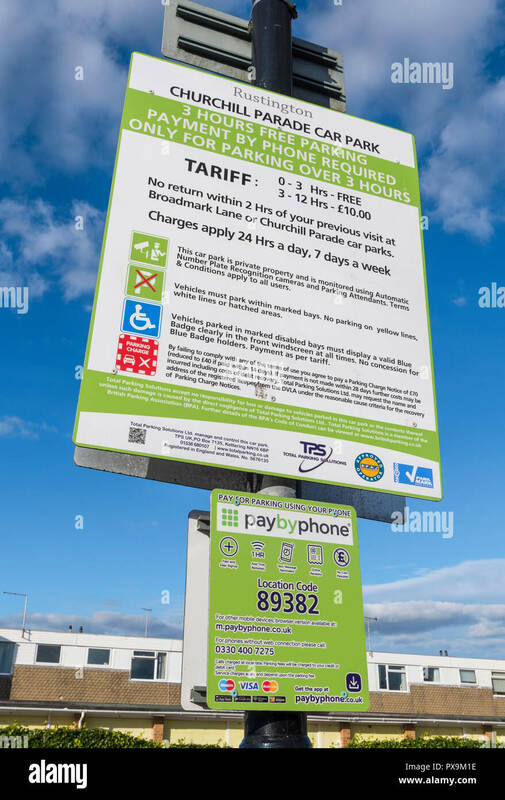 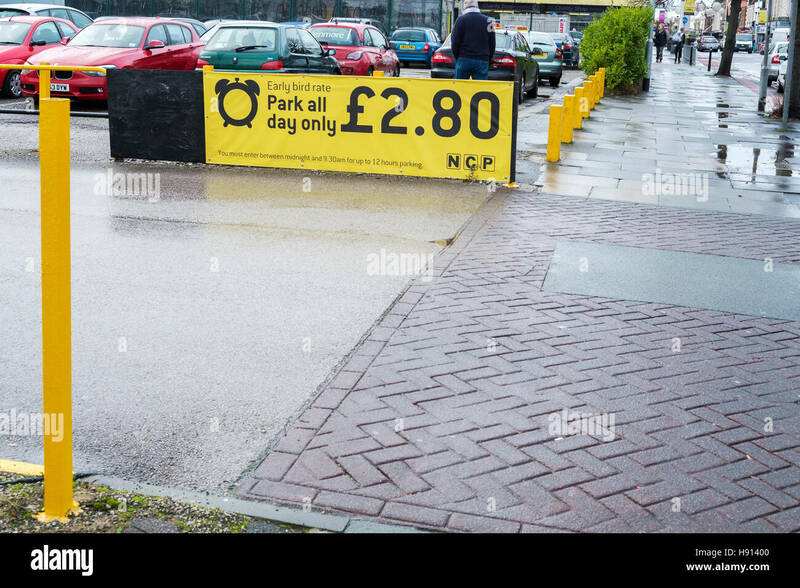 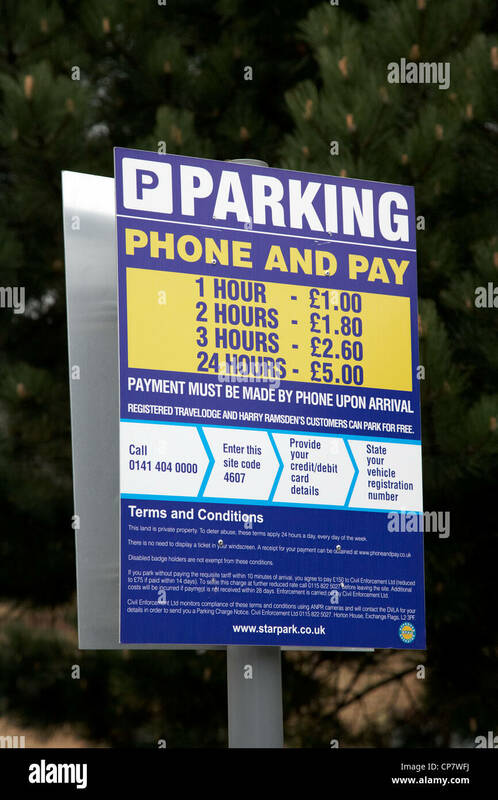 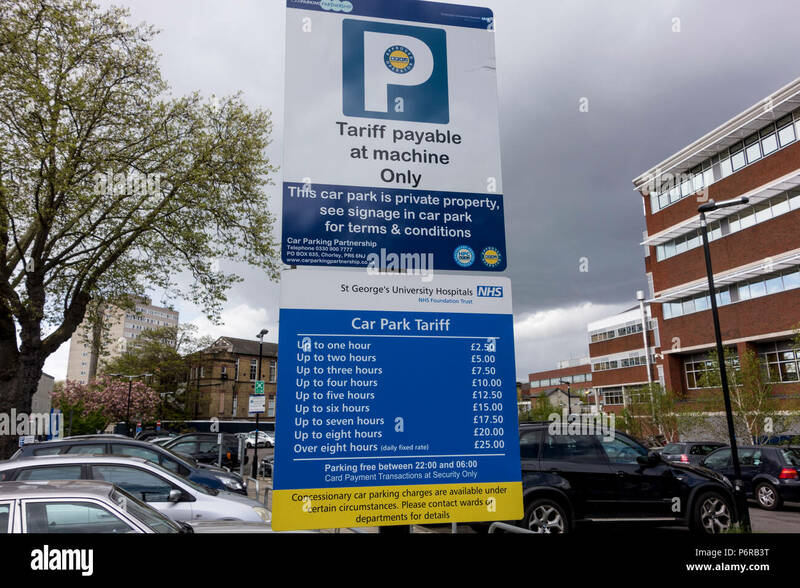 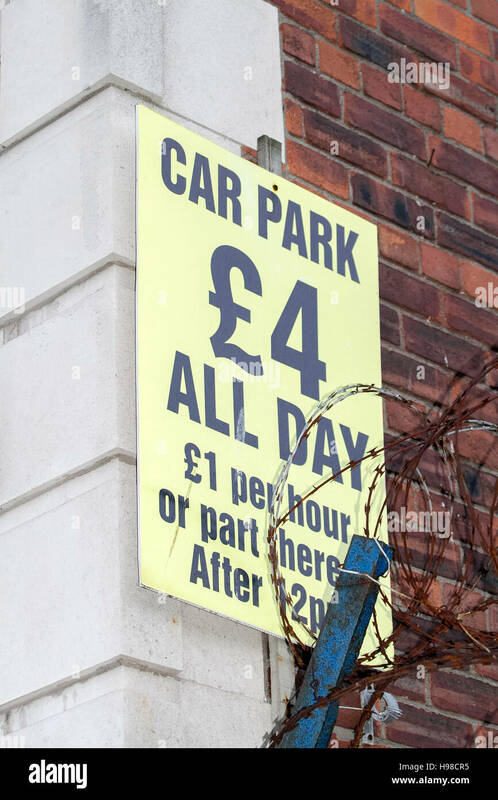 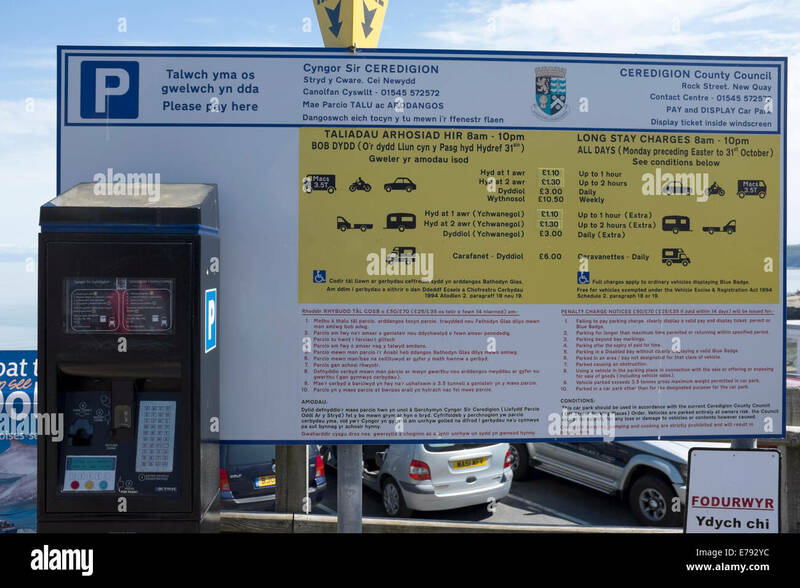 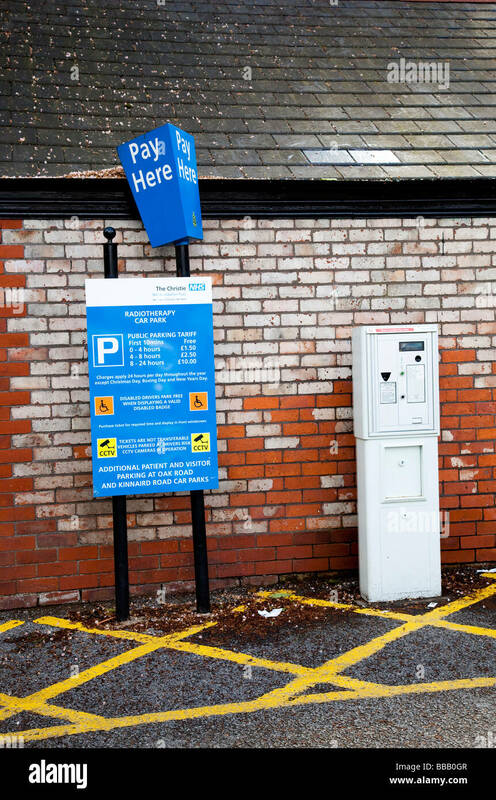 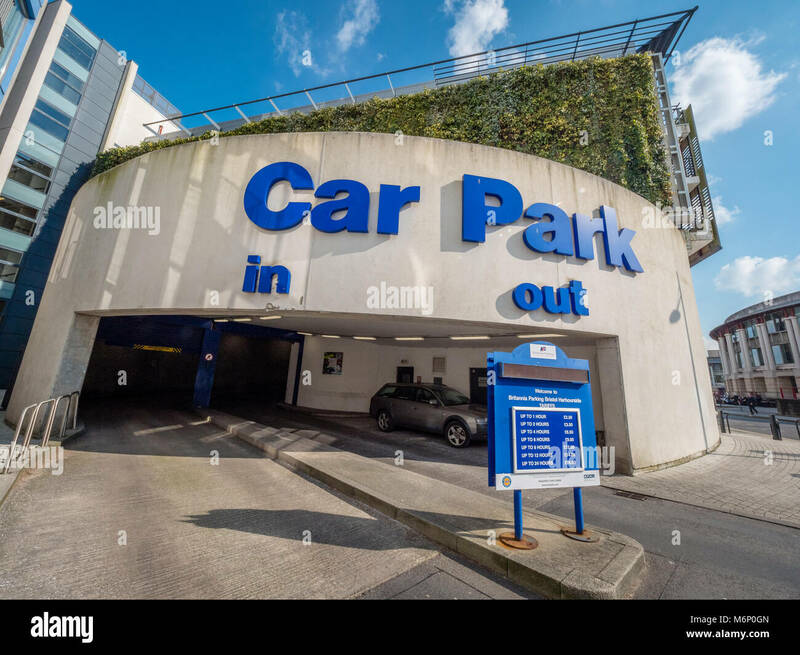 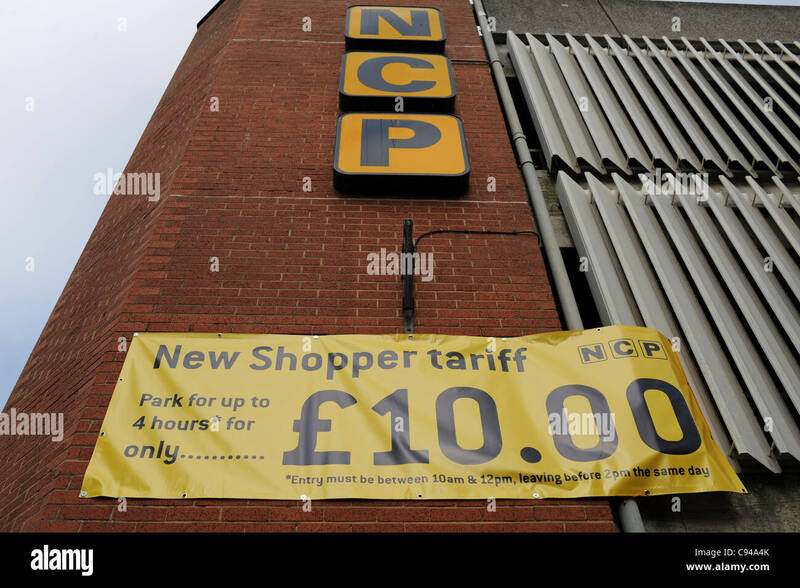 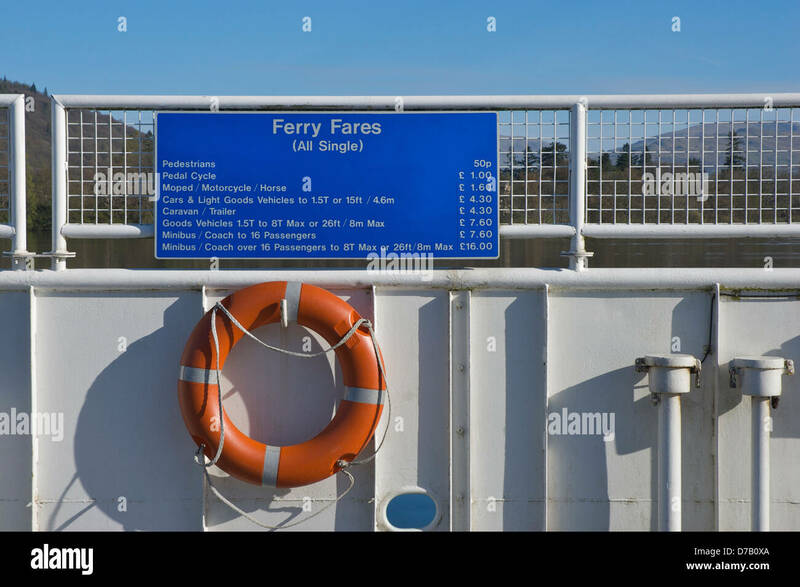 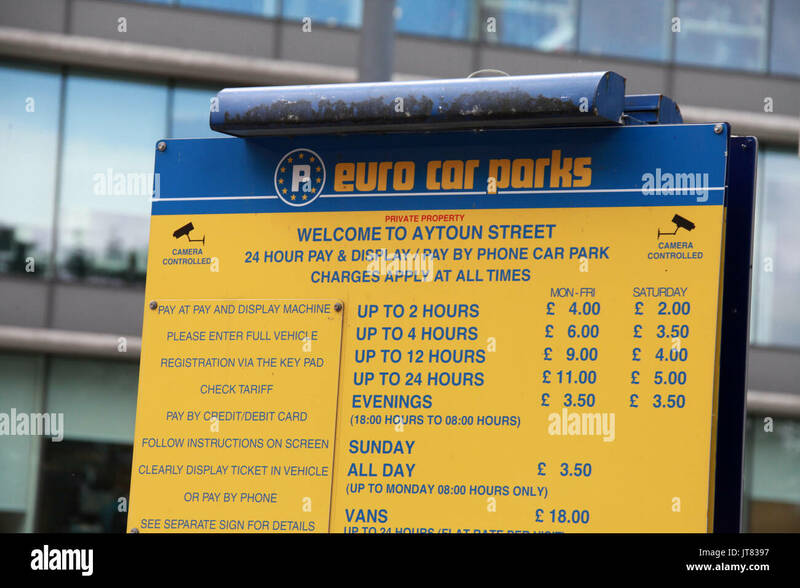 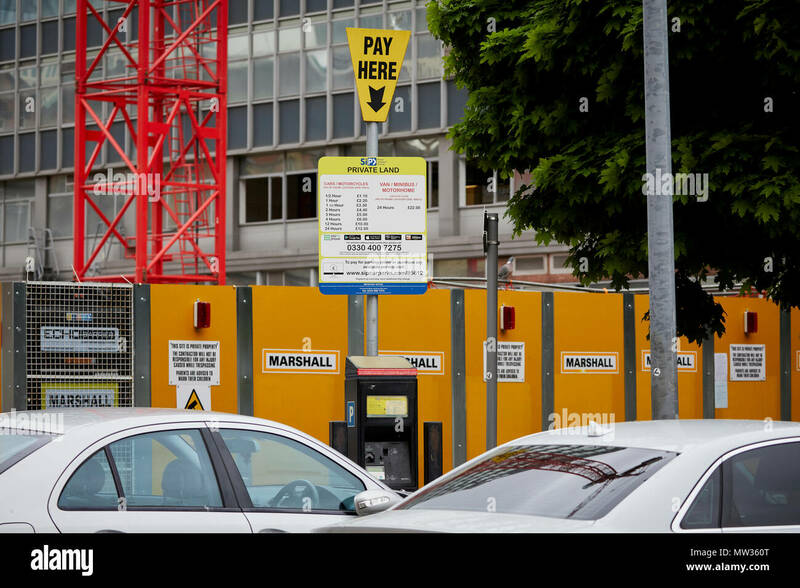 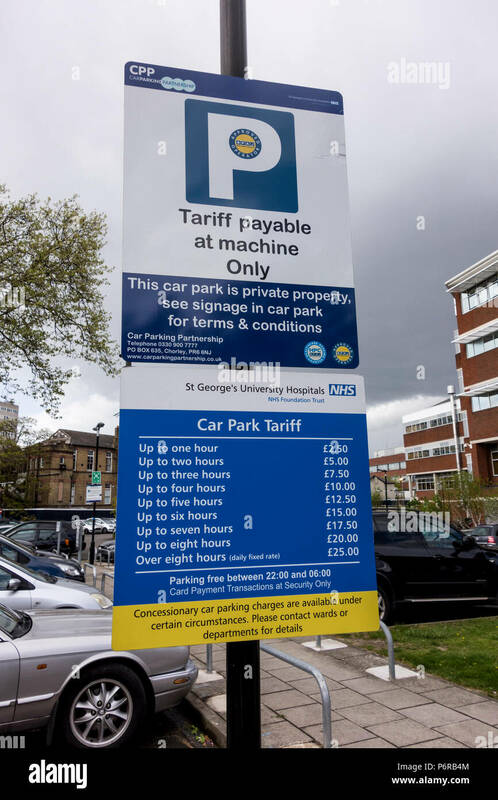 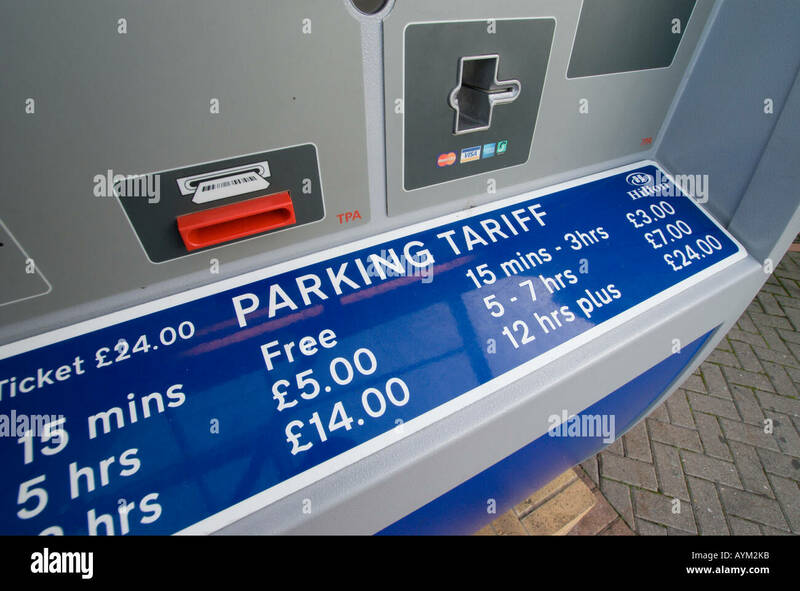 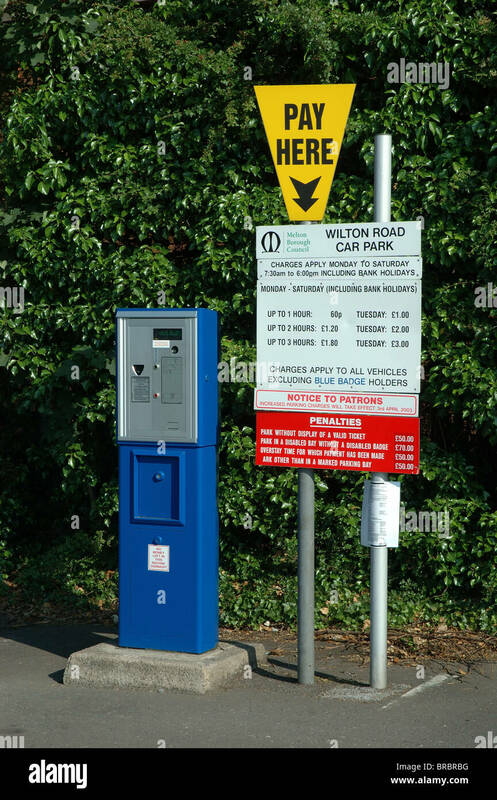 Car Park signs with prices in Liverpool, Merseyside, UK. 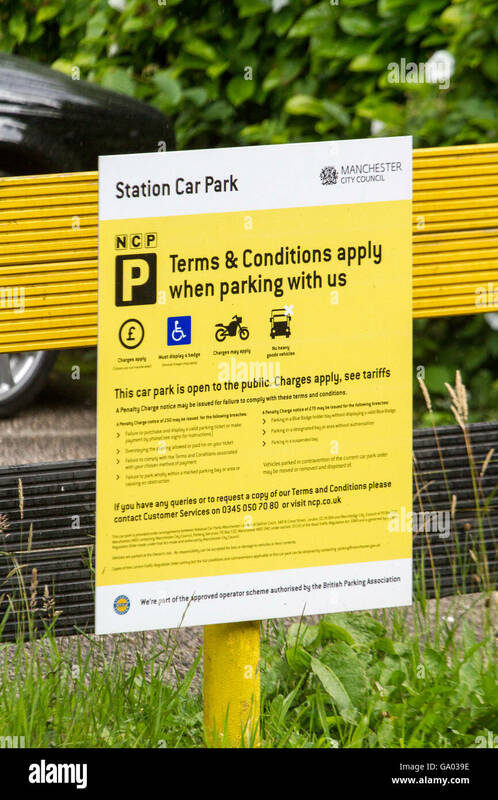 Tellow sign showing terms and conditions at station NCP car park owned by Manchester City Council. 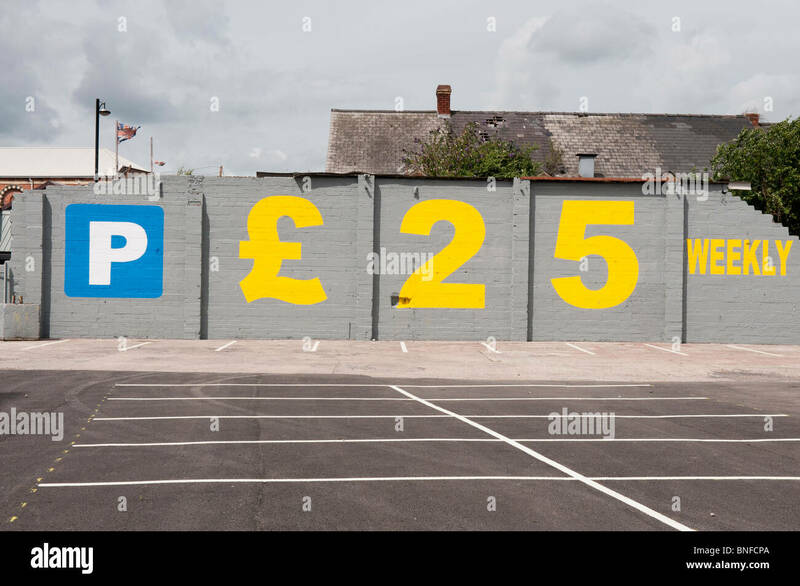 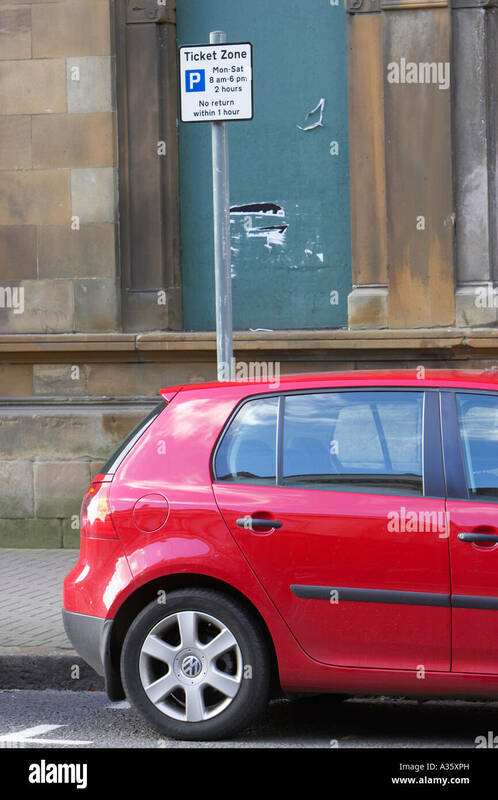 Wall painted with an advertisement for car parking for £25 weekly. 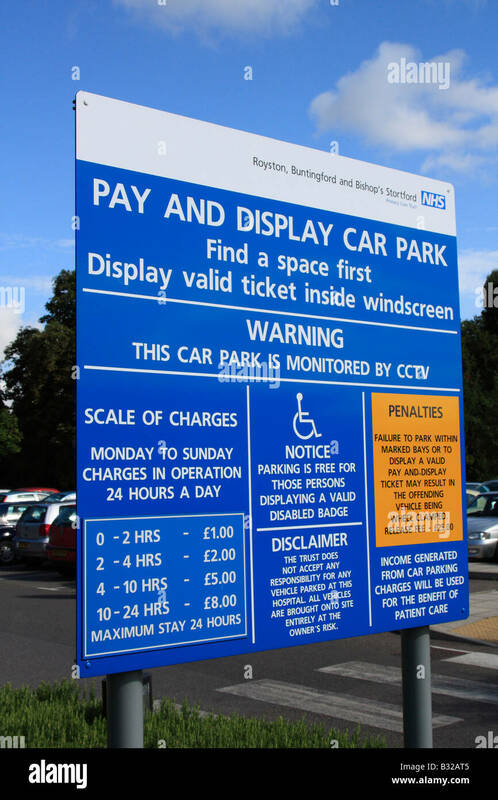 Park and display warning signs. 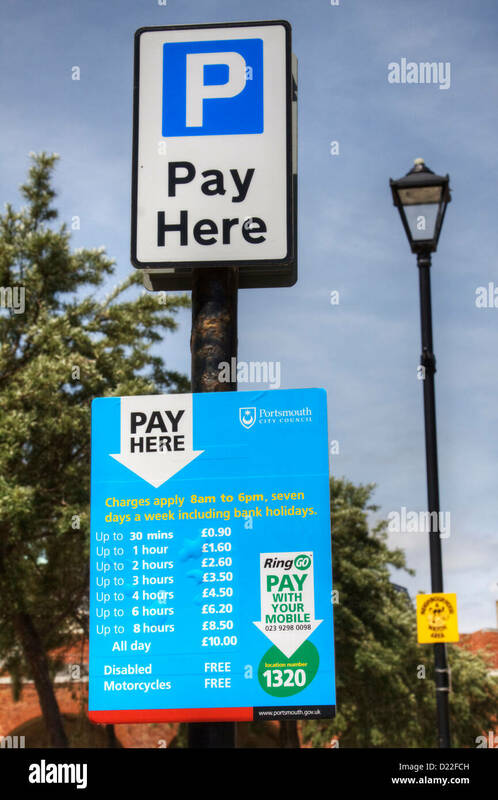 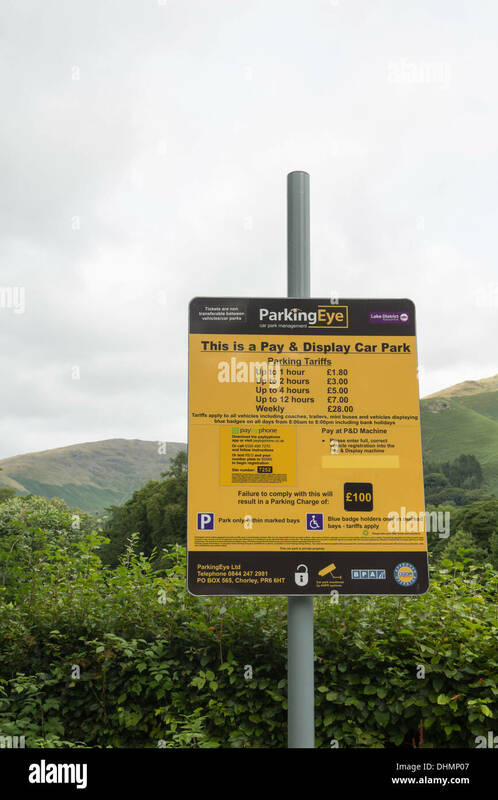 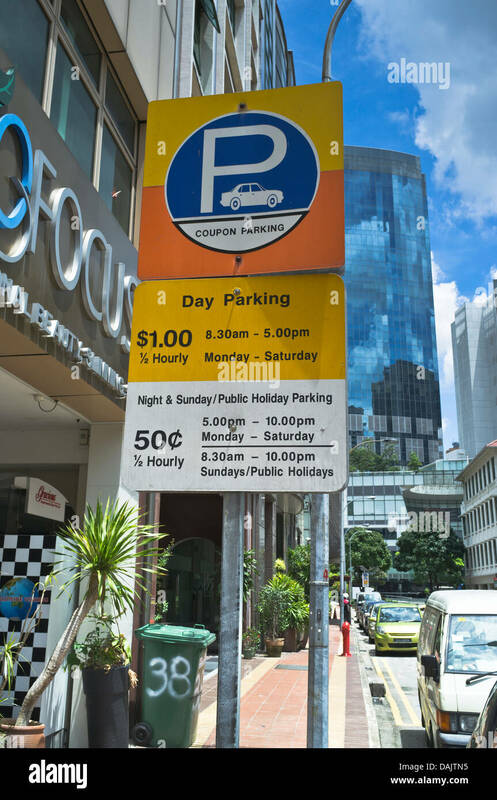 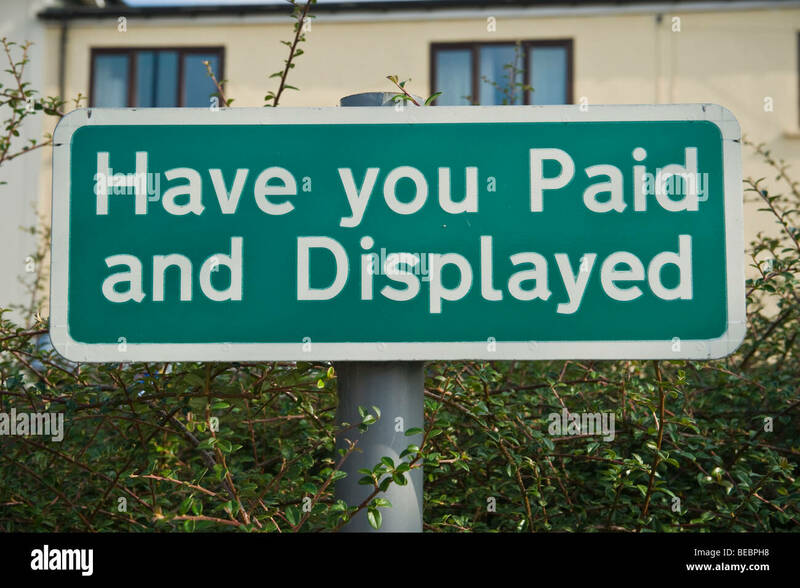 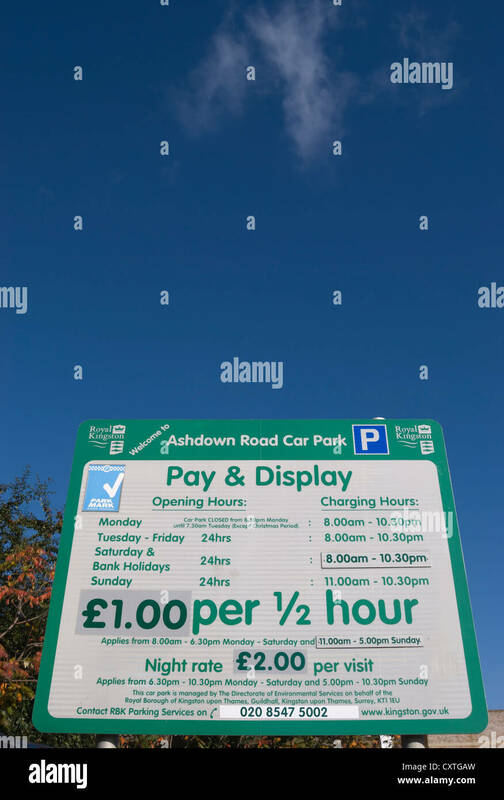 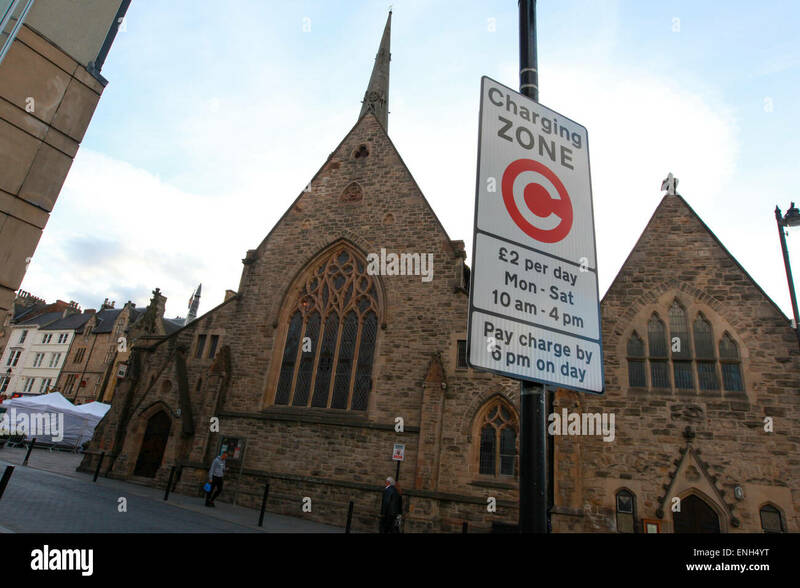 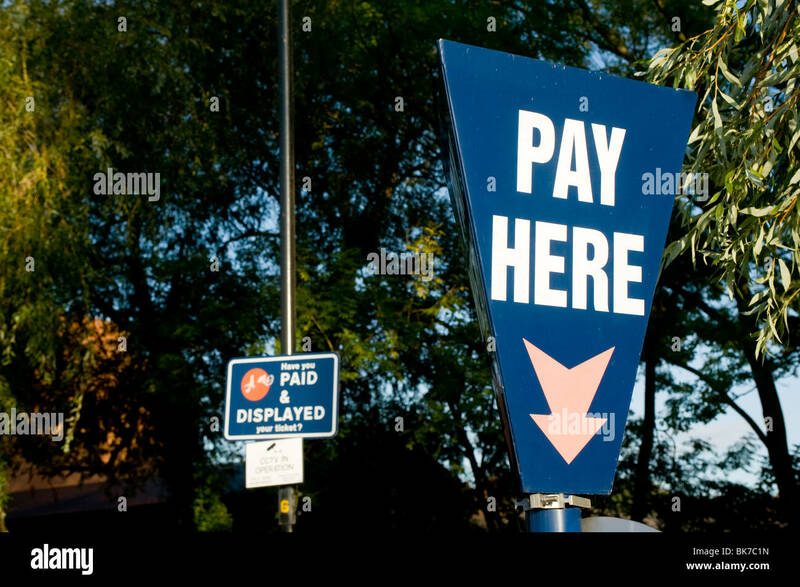 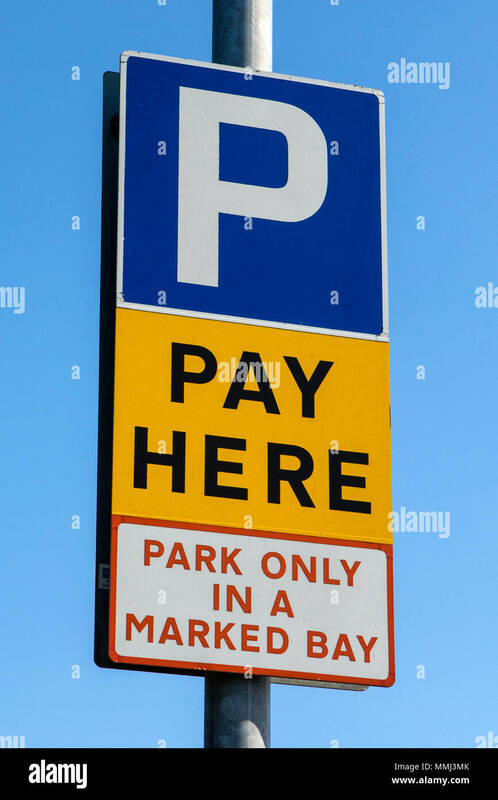 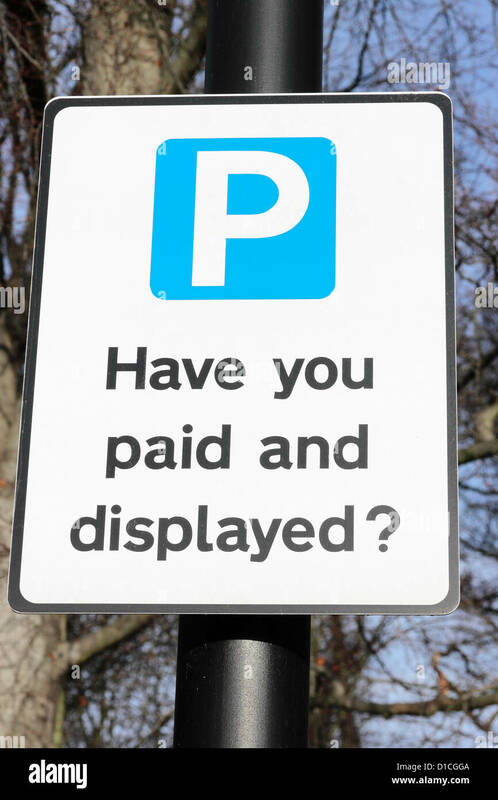 A pay and display parking sign in Bristol. 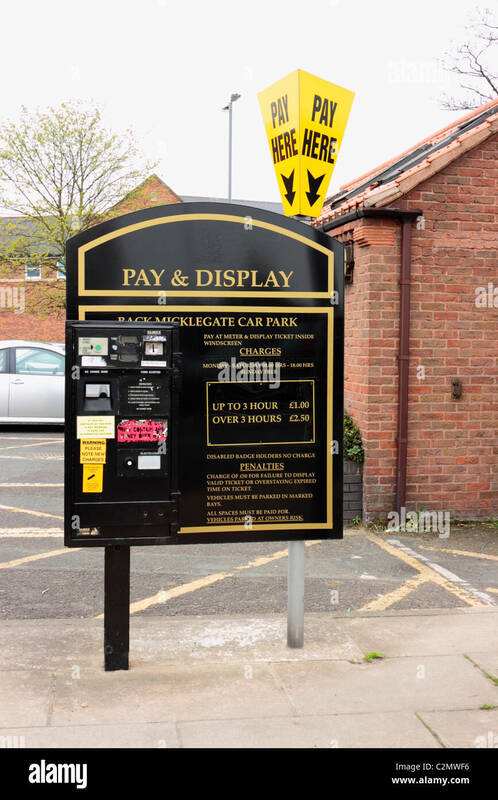 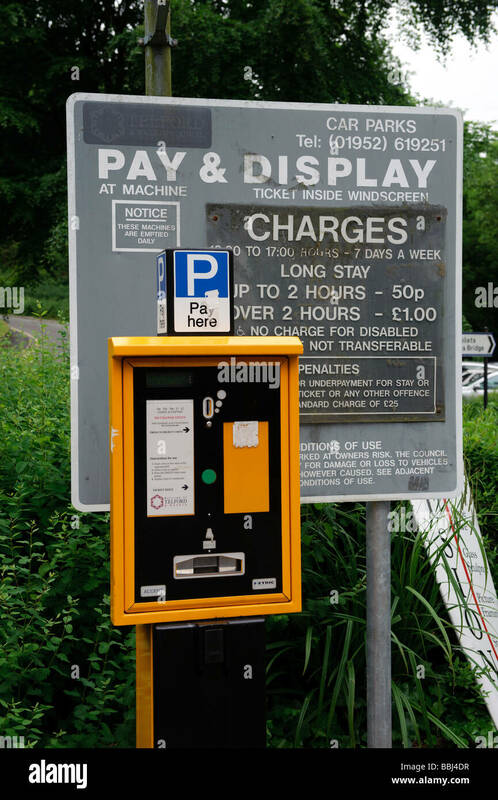 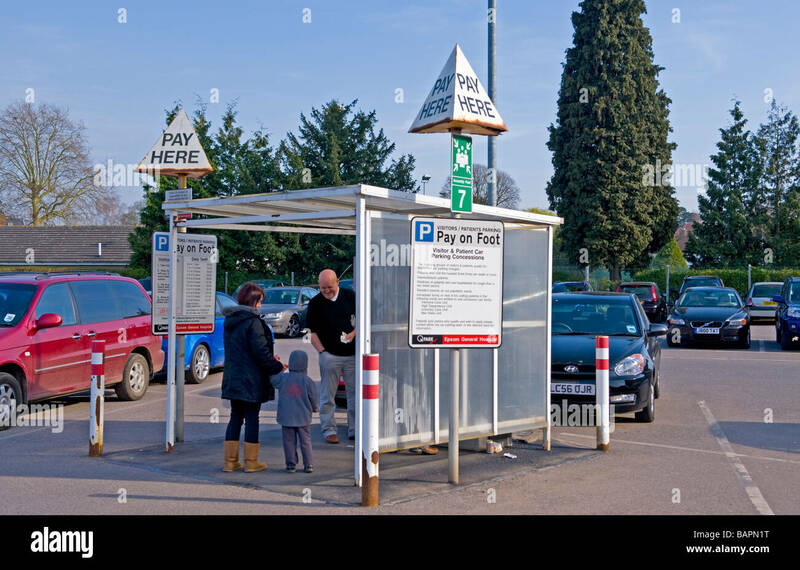 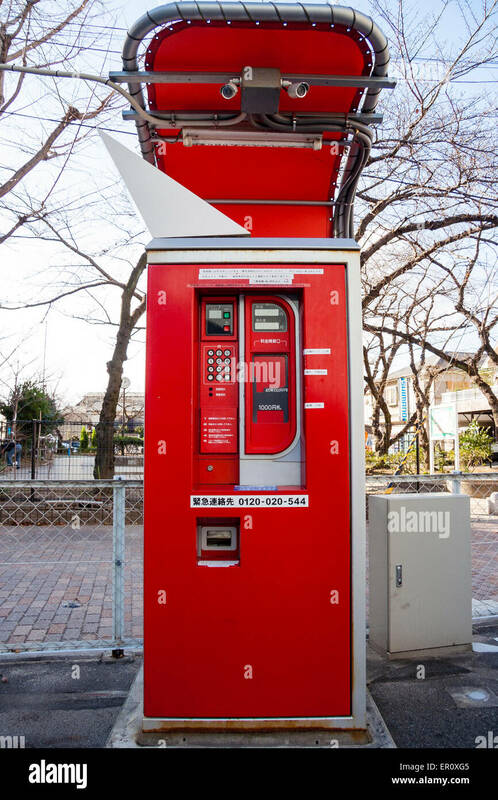 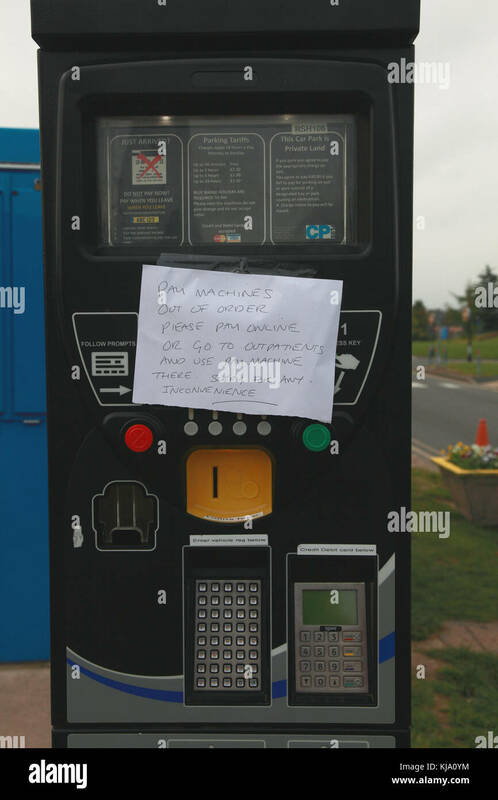 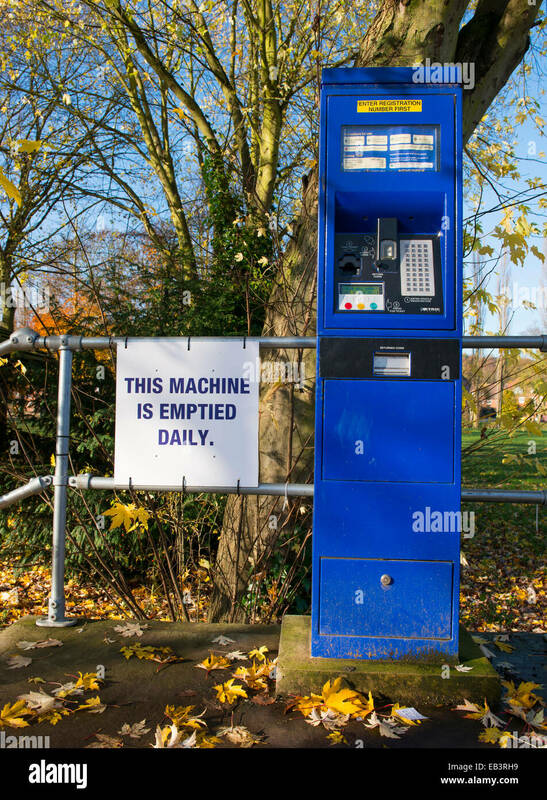 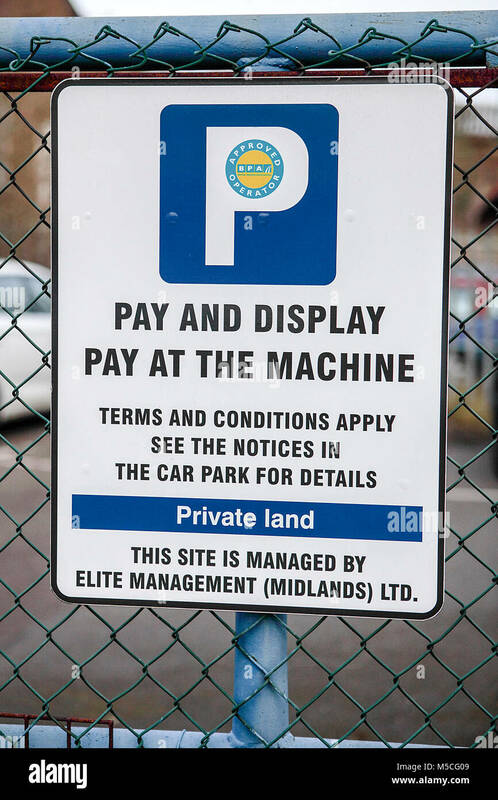 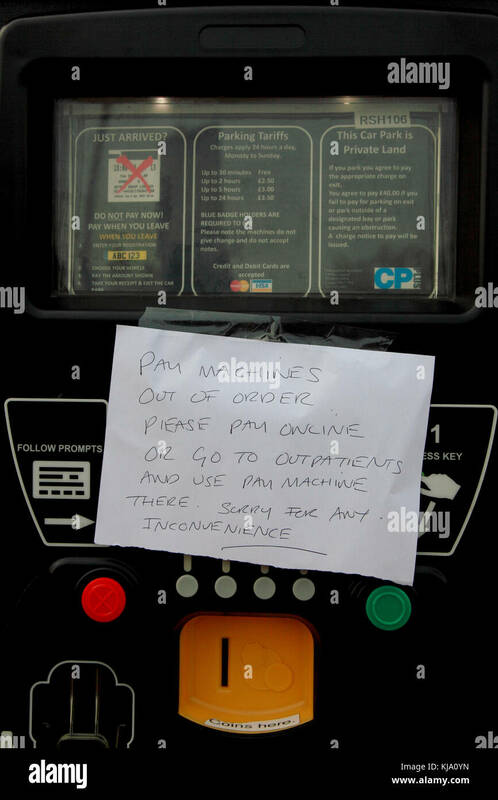 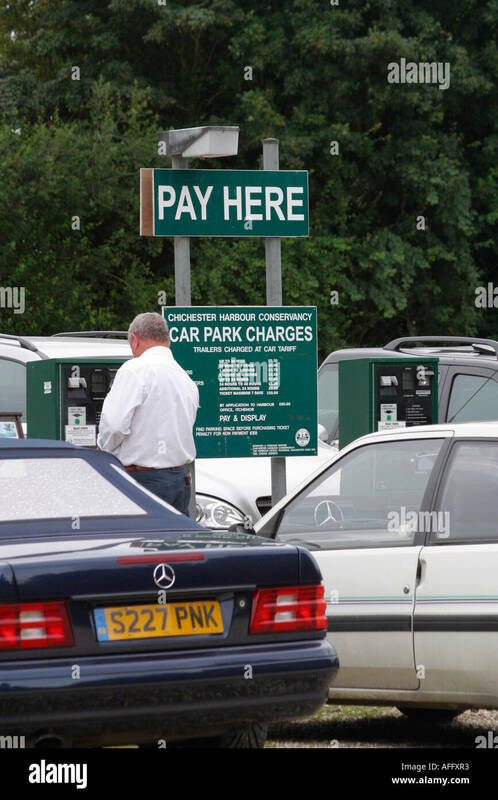 Pay and display machine in a car park at Bridgnorth, Shropshire, England. 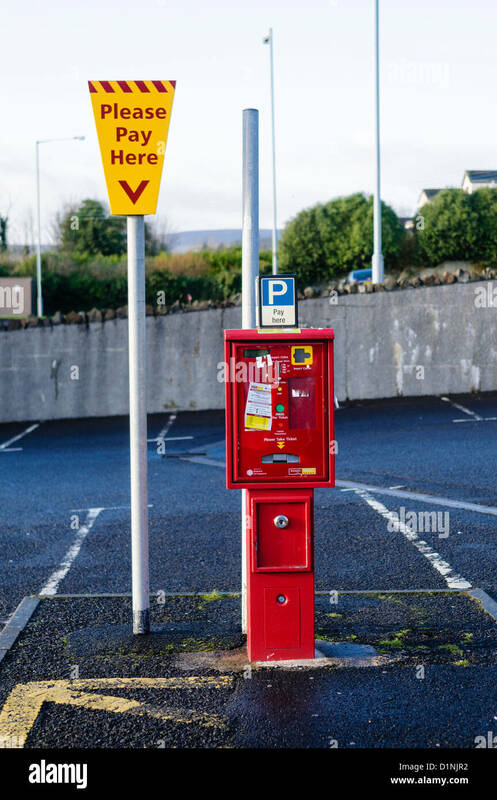 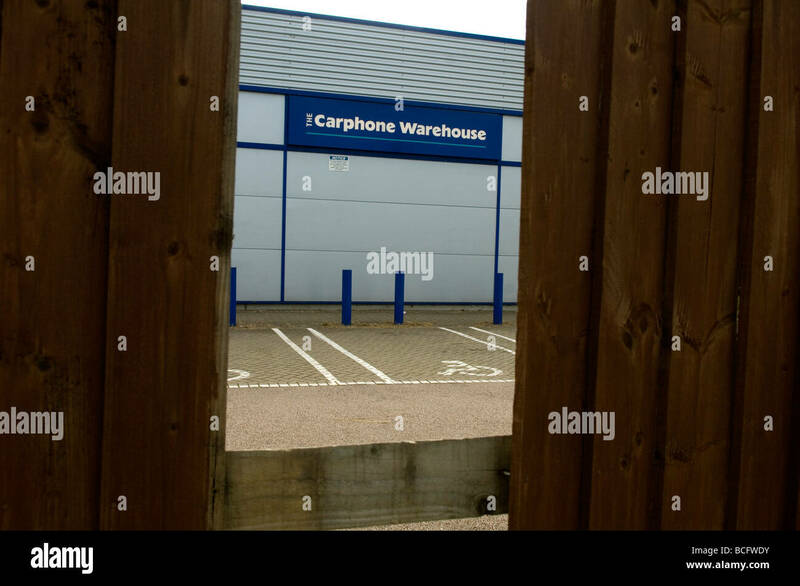 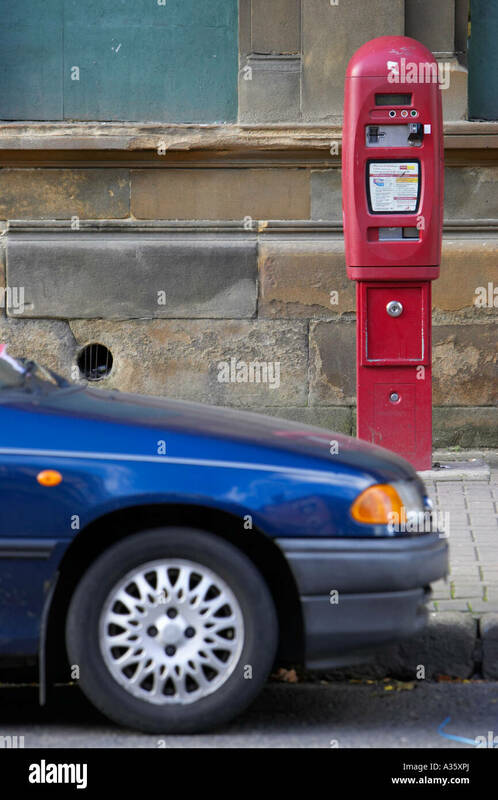 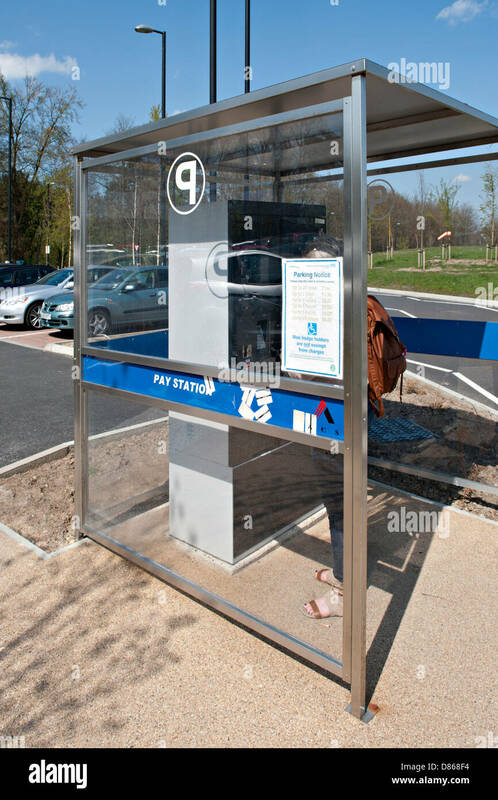 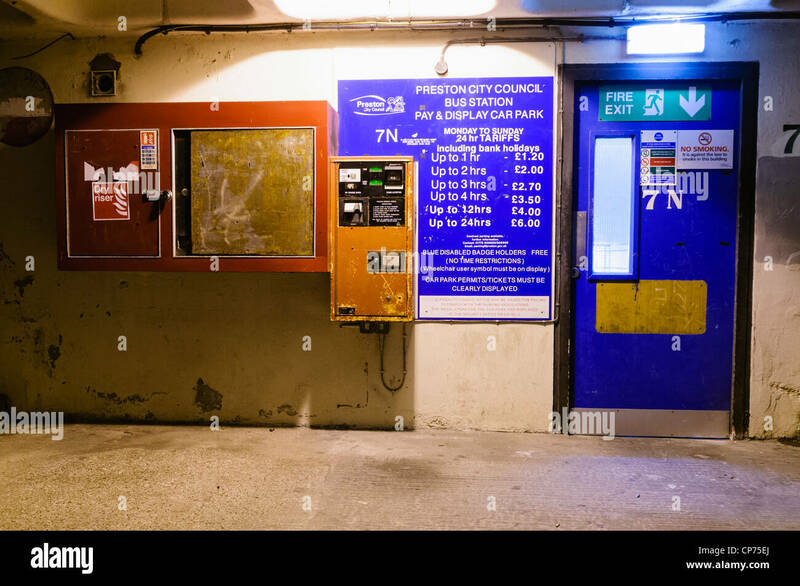 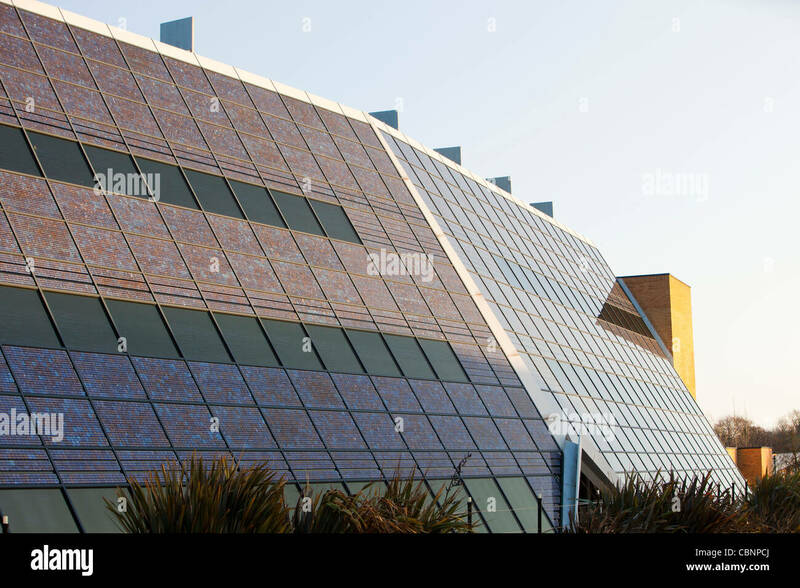 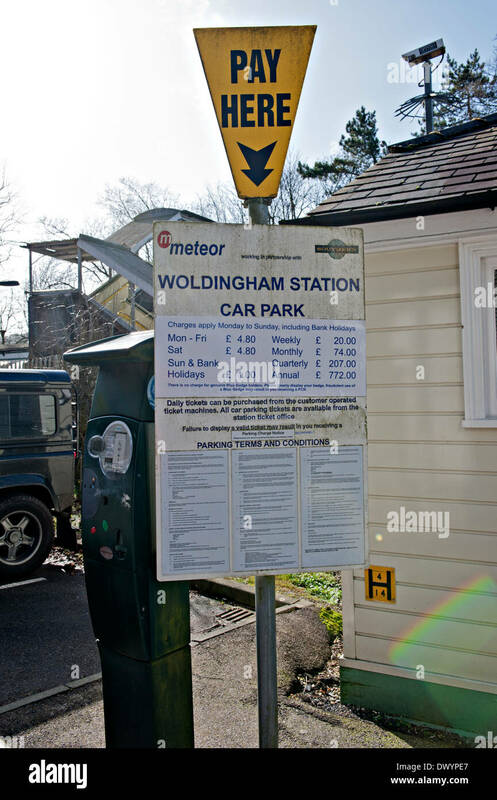 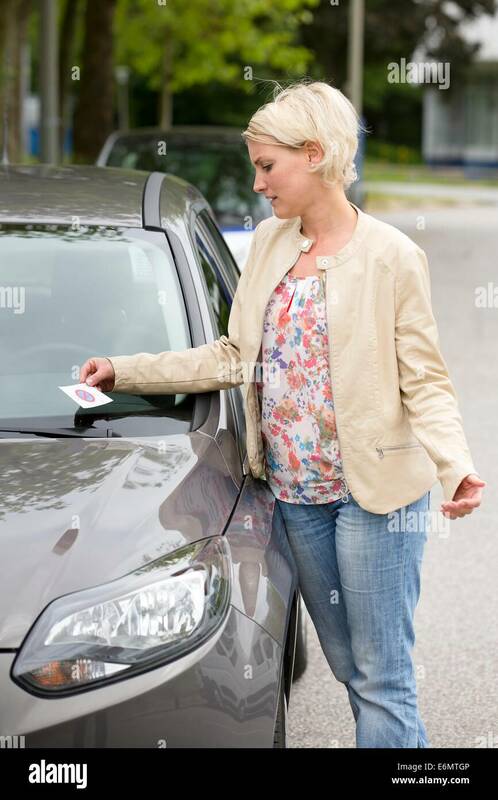 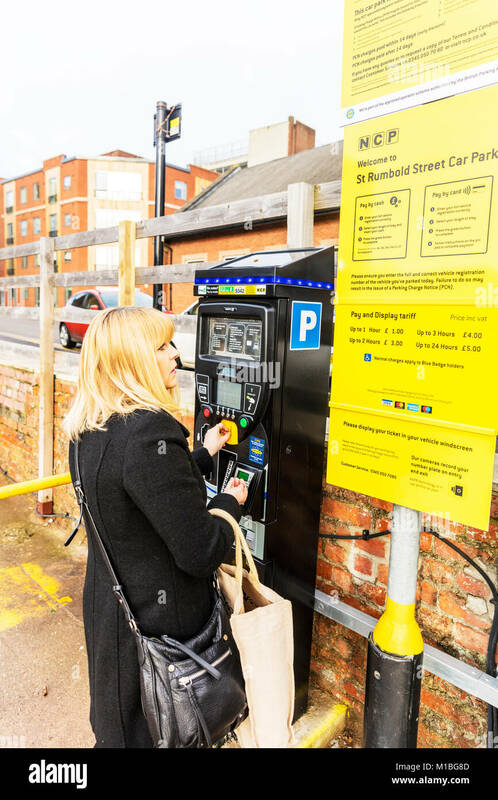 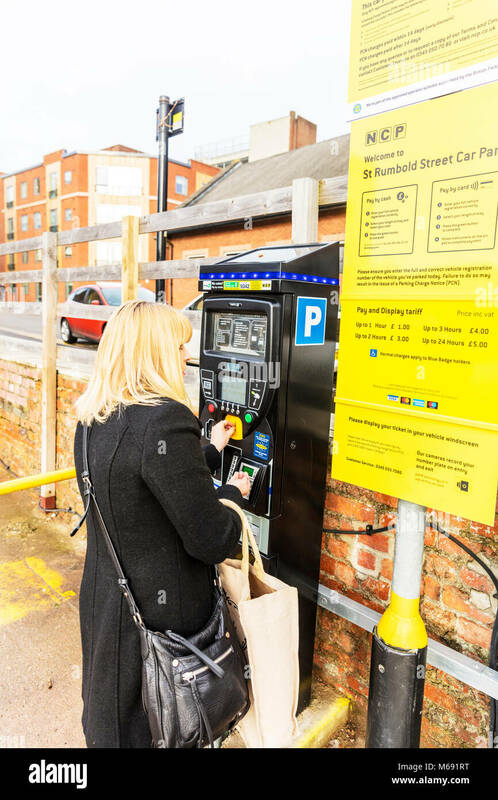 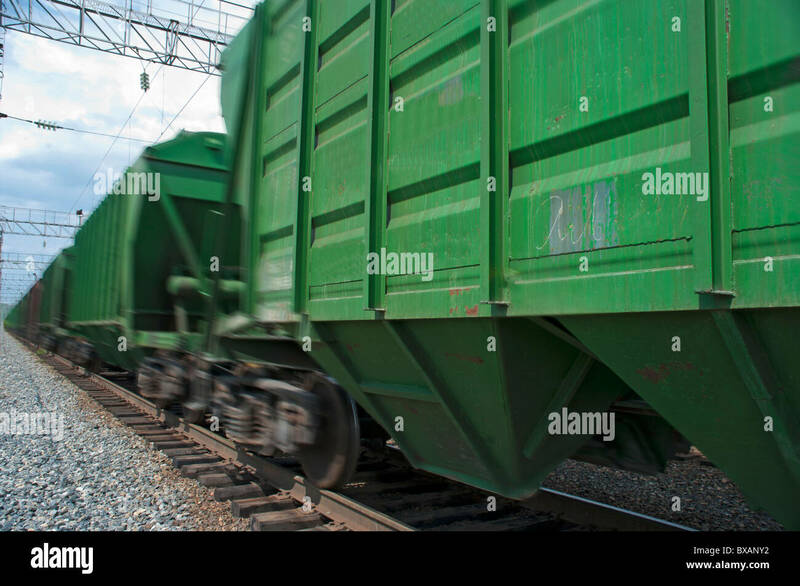 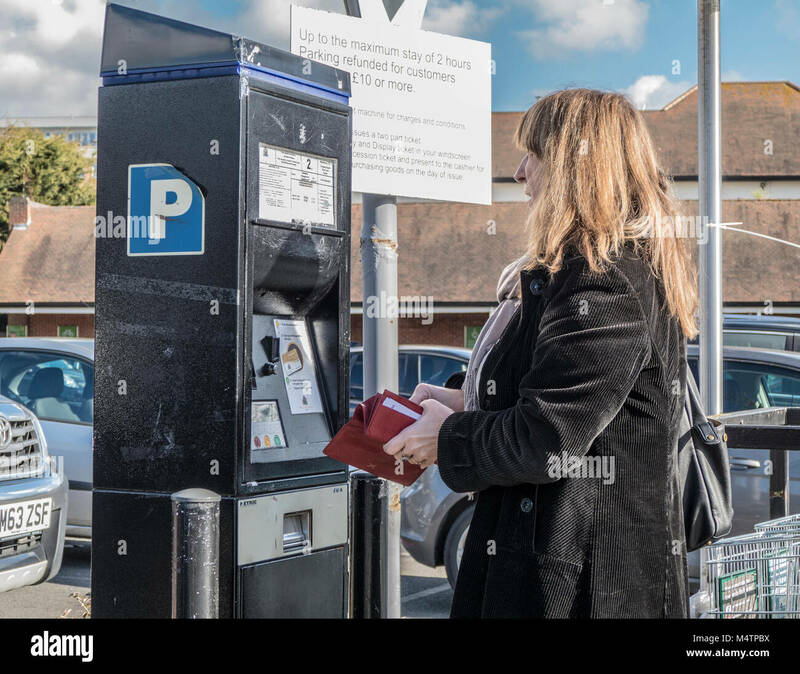 Middle aged woman standing in car park with purse open at ticket machine, in the Ruislip branch of Waitrose supermarket, Greater London, England, UK. 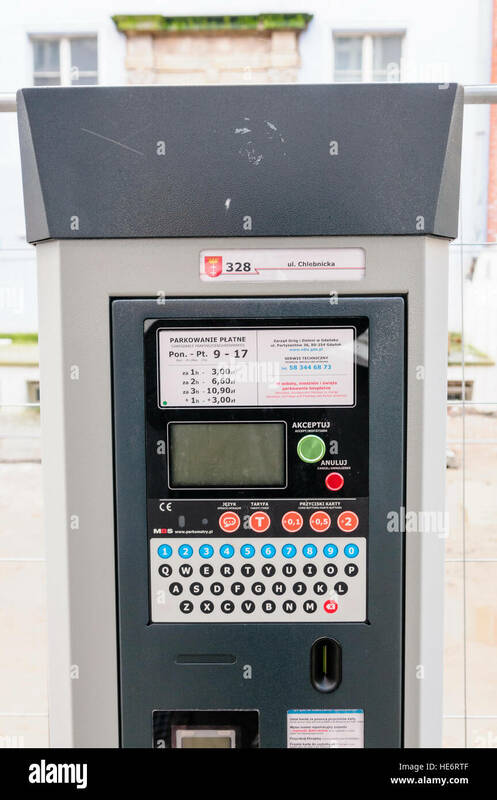 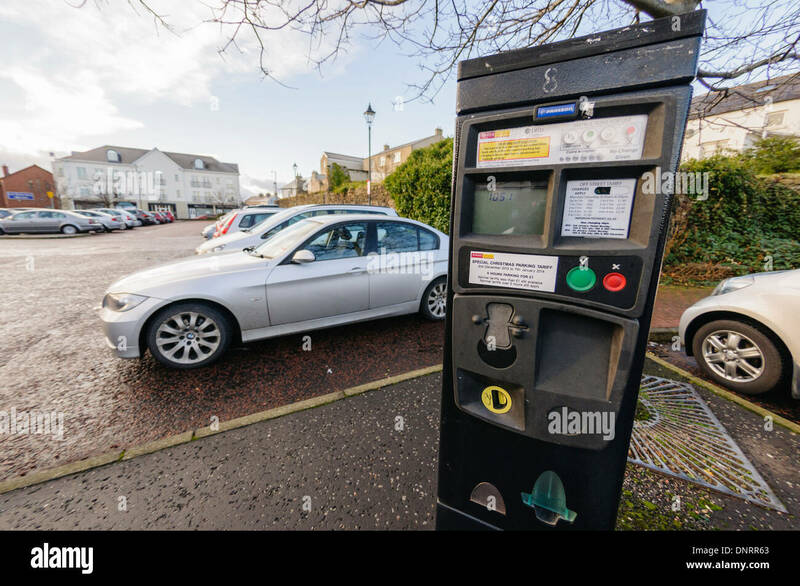 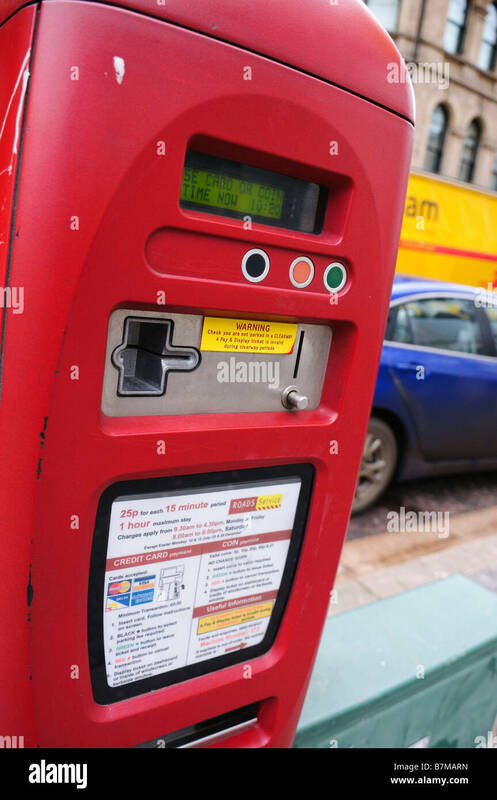 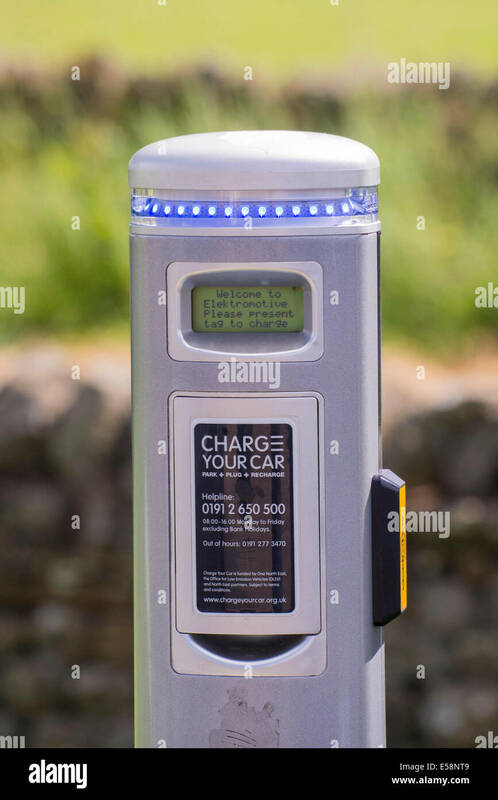 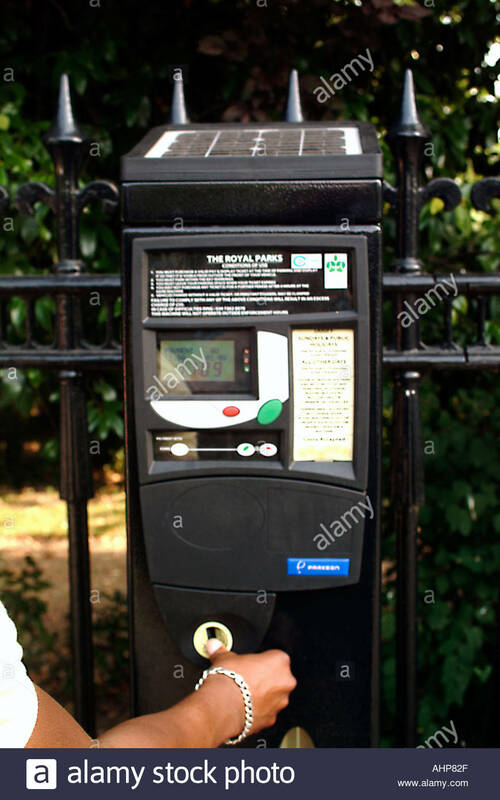 Automated parking charge meter, Petersfield, Hampshire, UK. 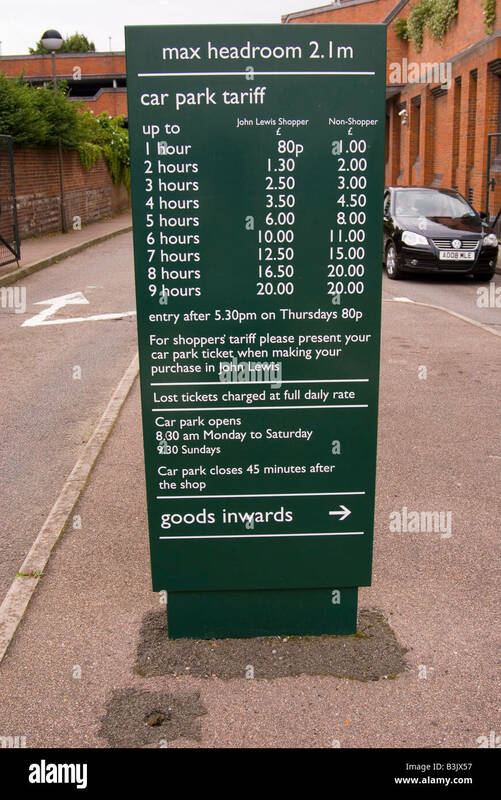 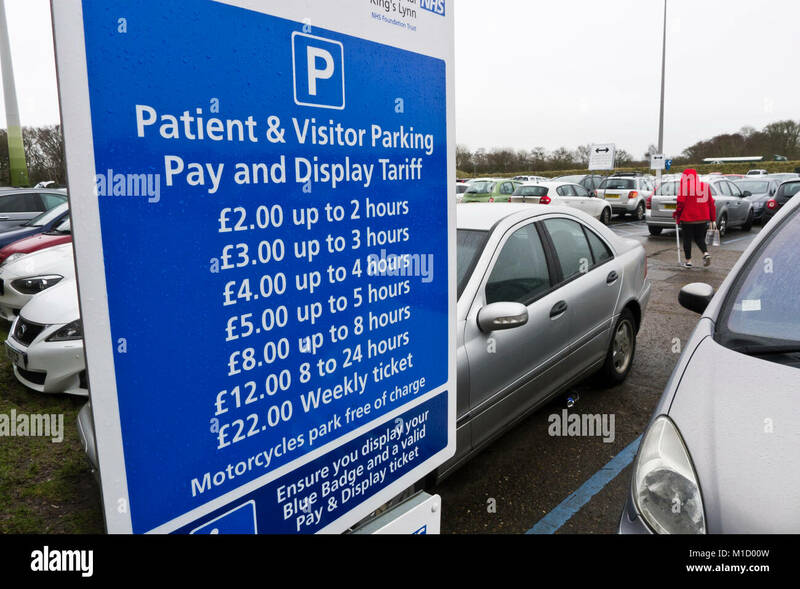 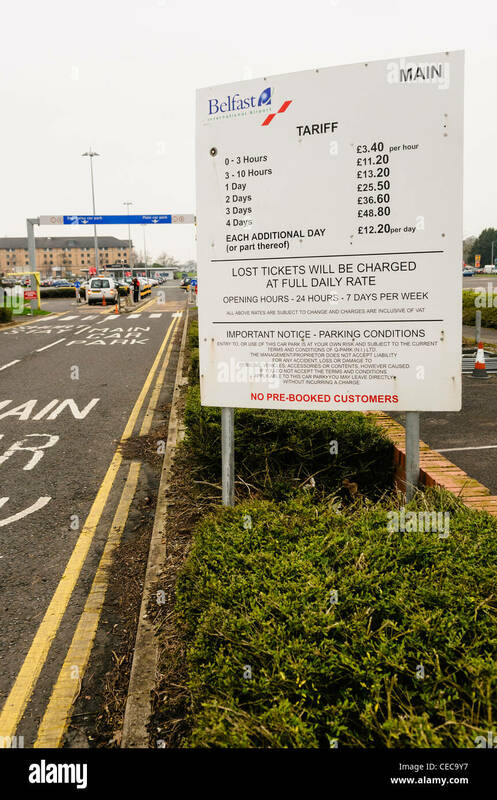 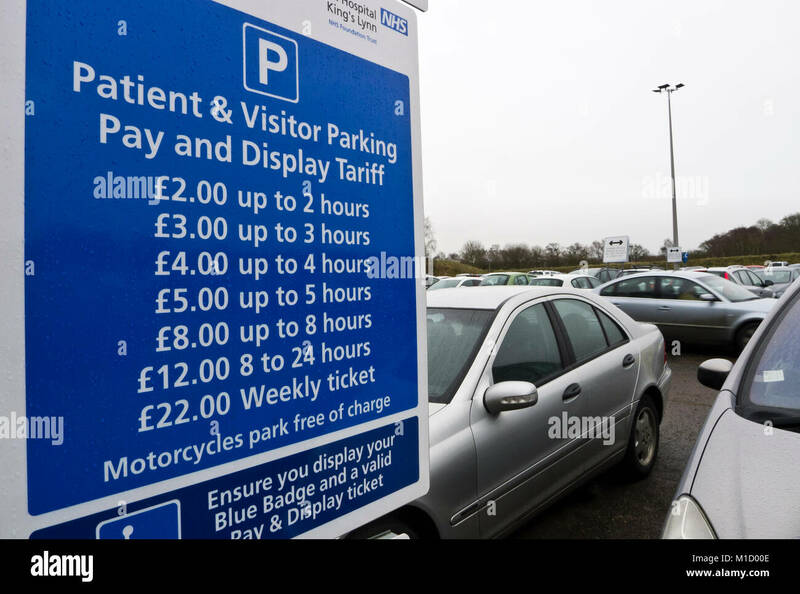 Information sign for car parking charges in the car park at Queen Elizabeth Hospital, King's Lynn, Norfolk, England. 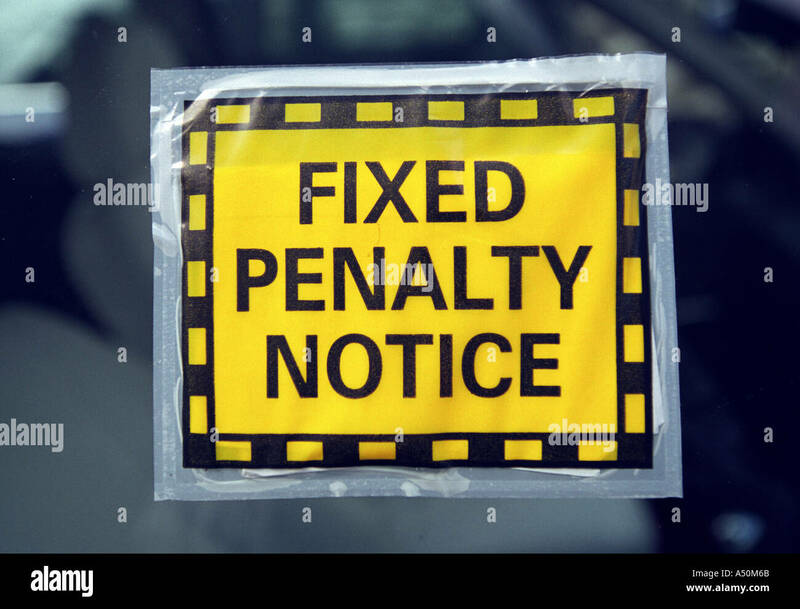 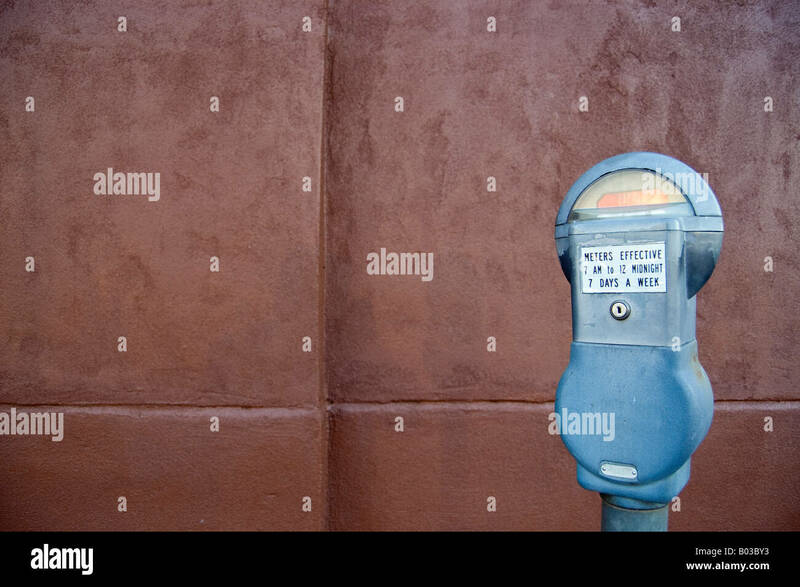 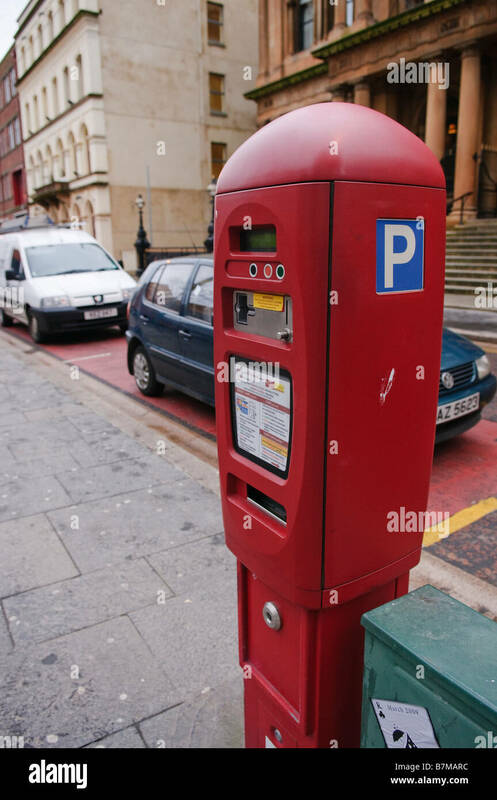 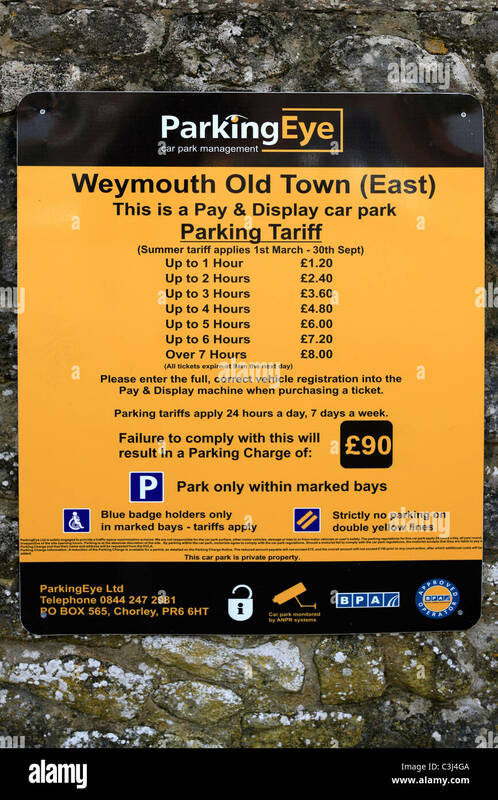 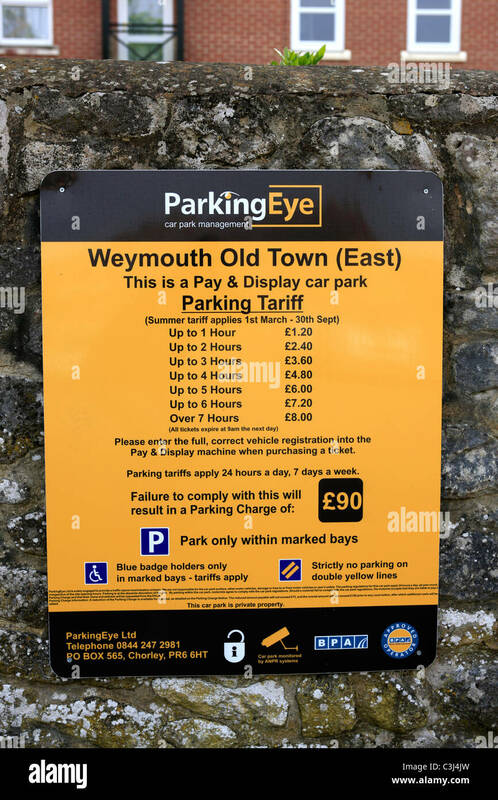 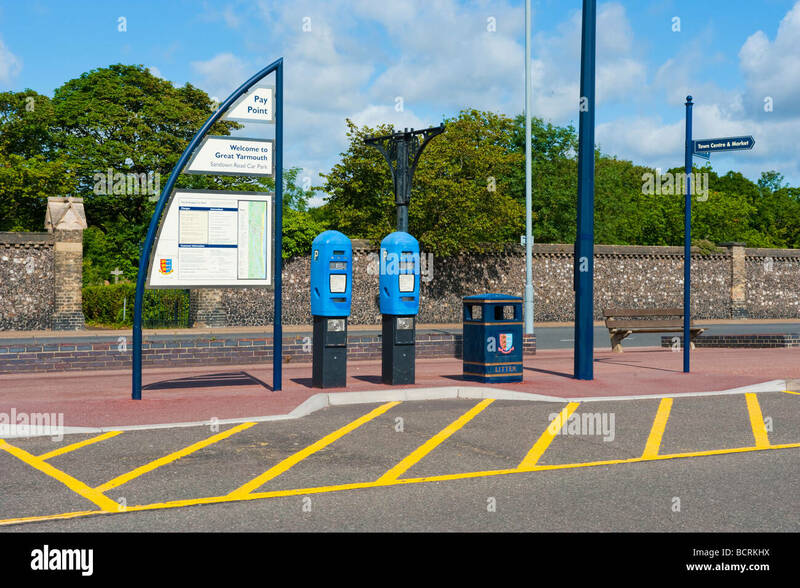 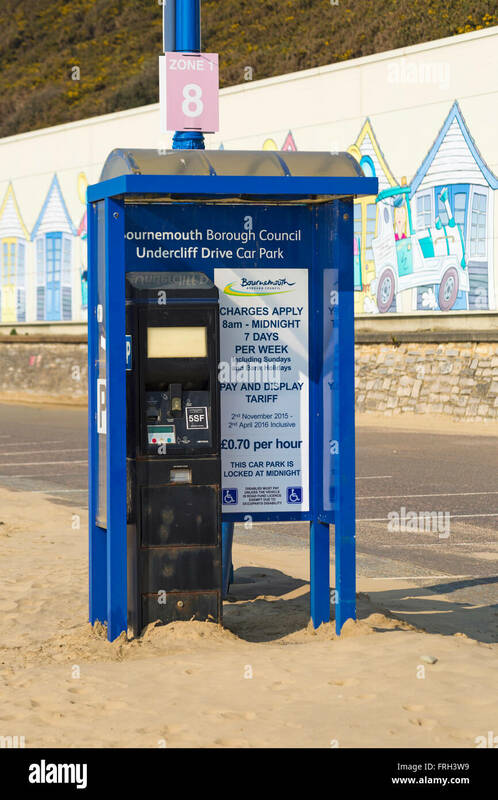 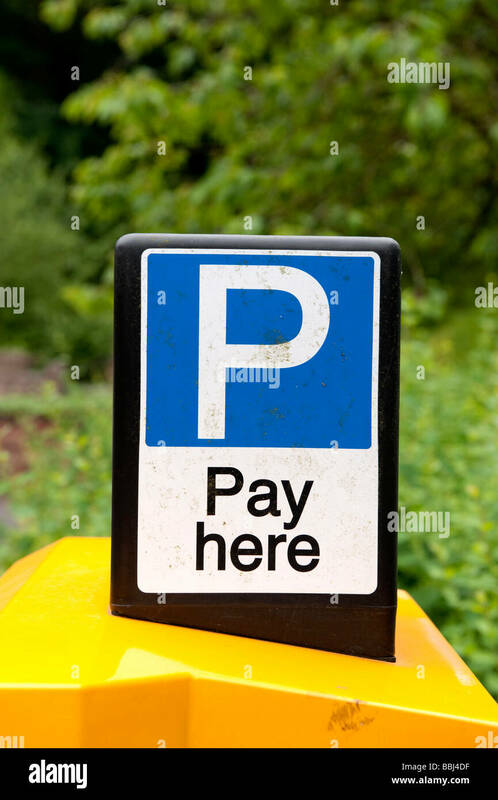 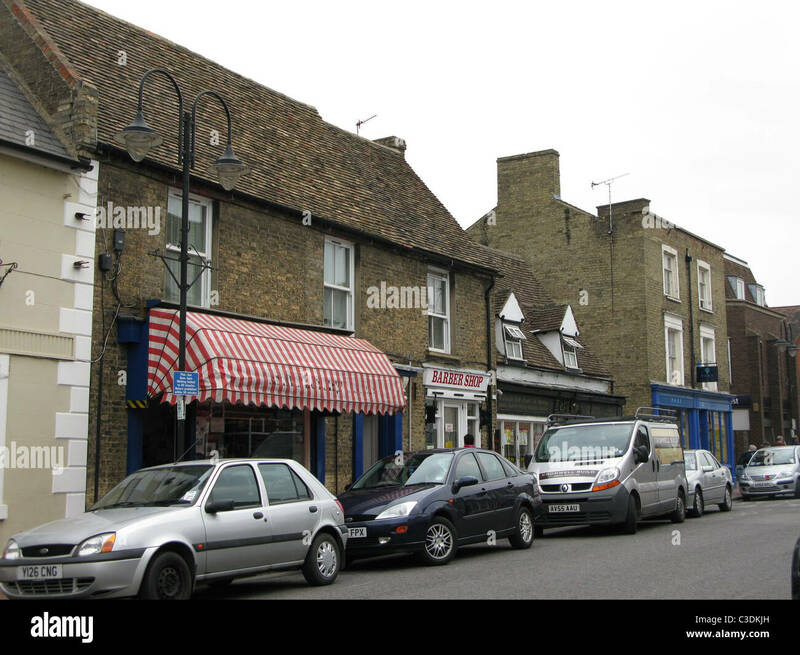 Parking Eye - New tariffs for parking in Weymouth with Numberplate recognition printed labels. 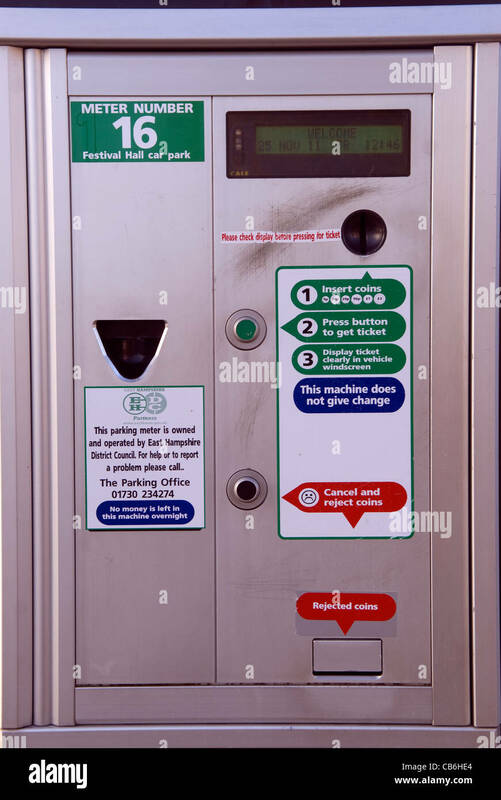 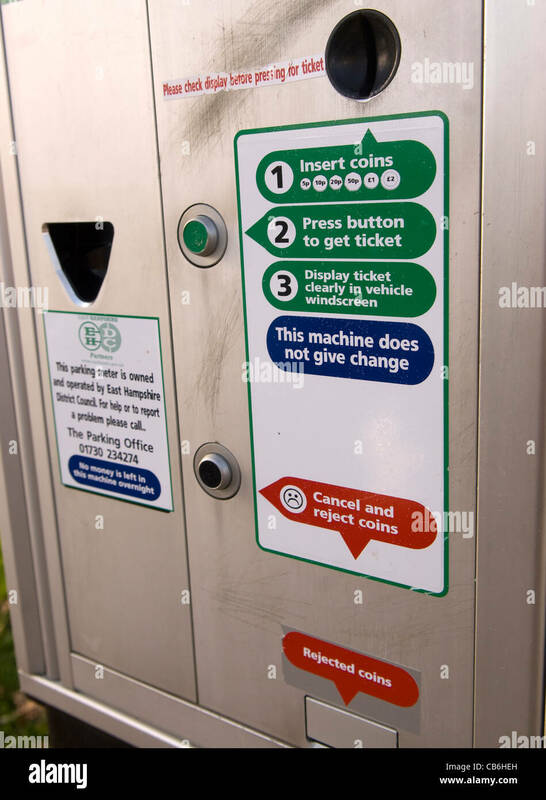 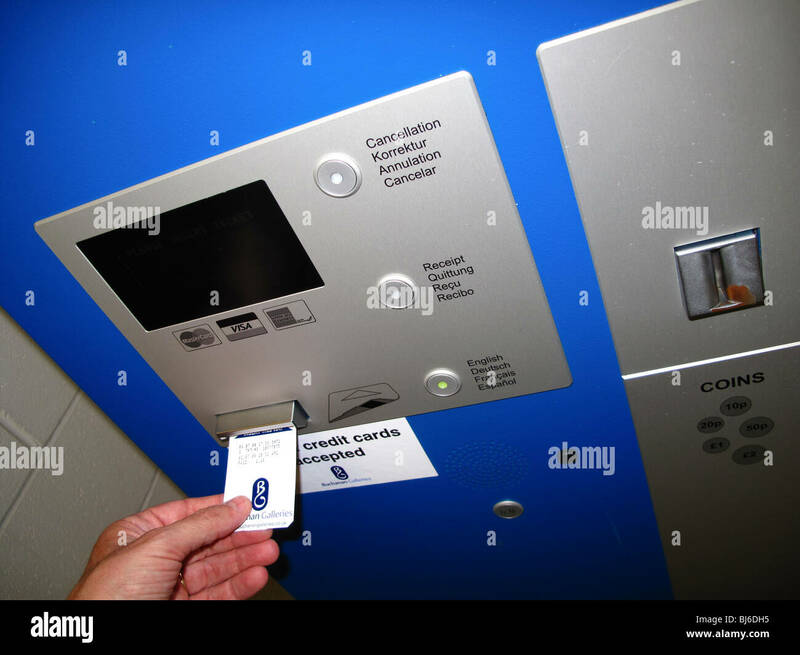 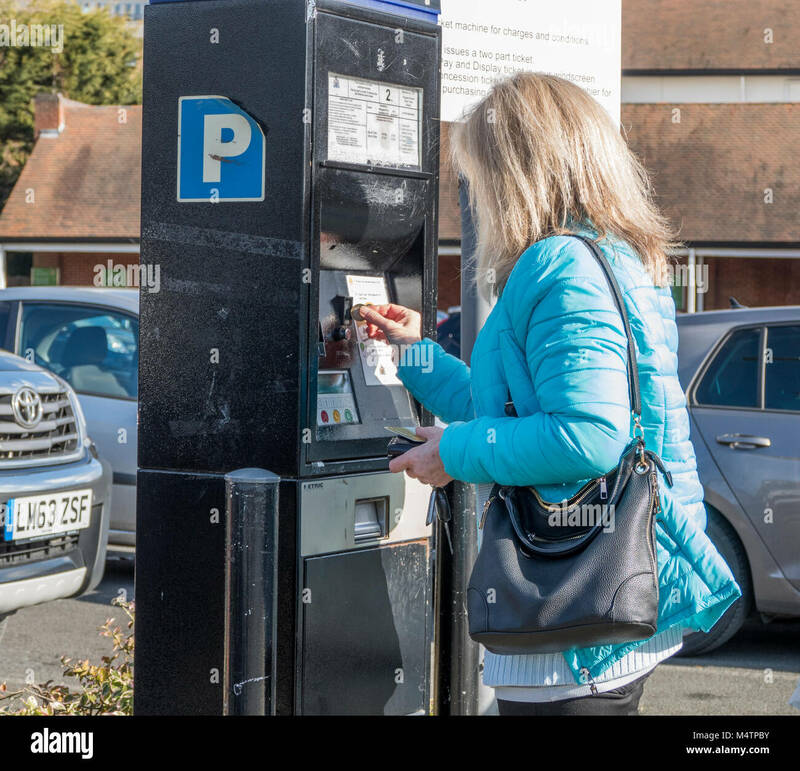 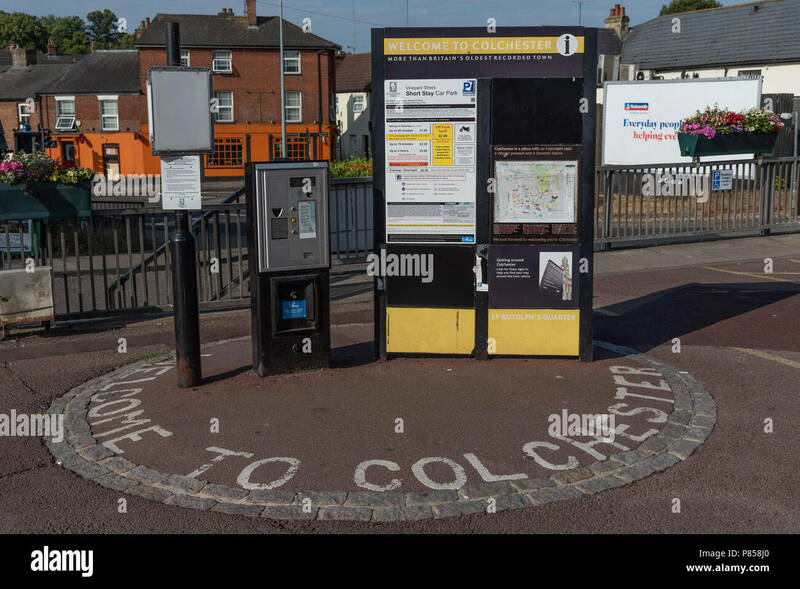 Middle aged woman standing in car park inserting coin at ticket machine in the Ruislip branch of Waitrose supermarket, Greater London, England, UK. 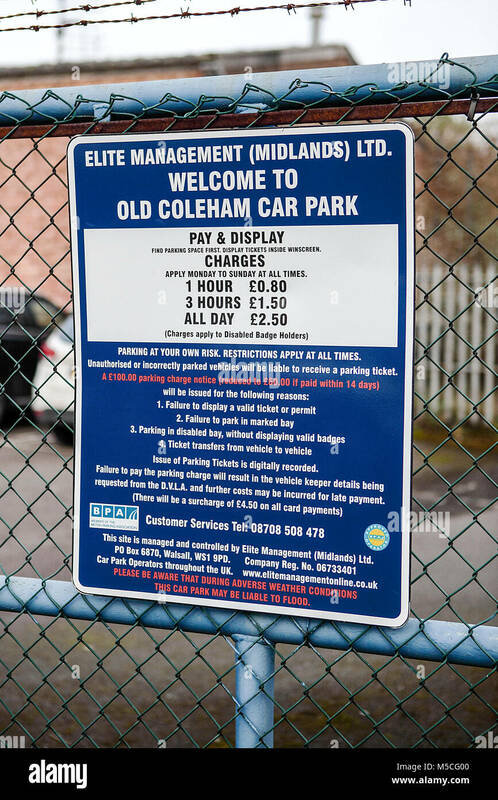 Welcome to Colchester! 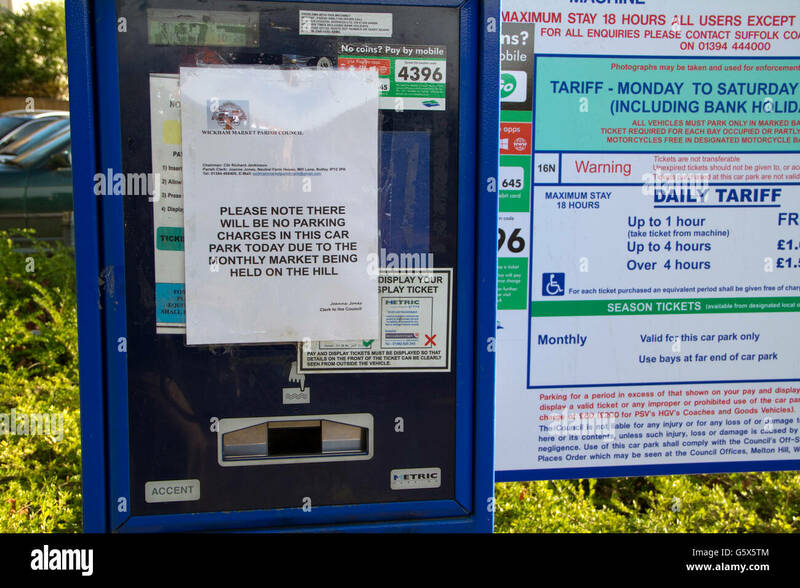 Vinyard Street Short Stay Car Park list of daily charges and ticket dispenser in early morning sun light. 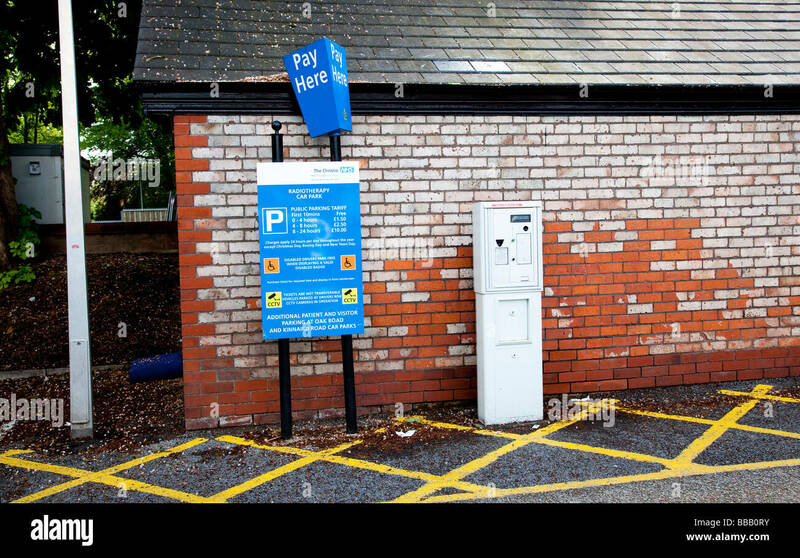 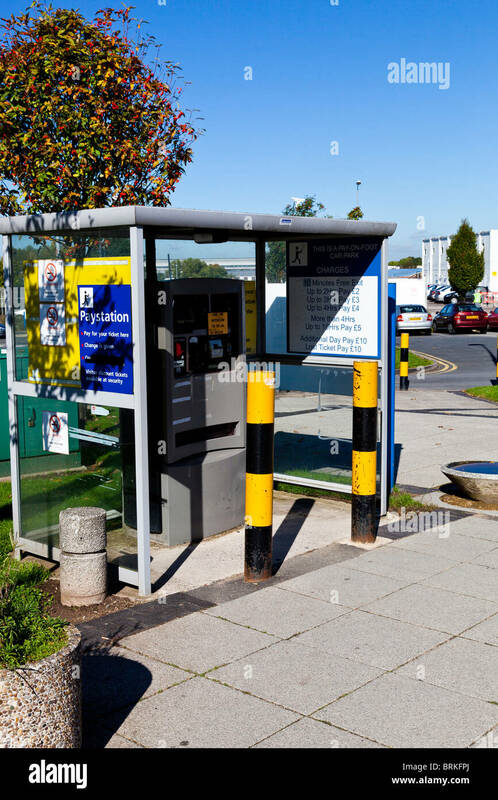 Pay Point at Epsom General Hospital Public Car Park. 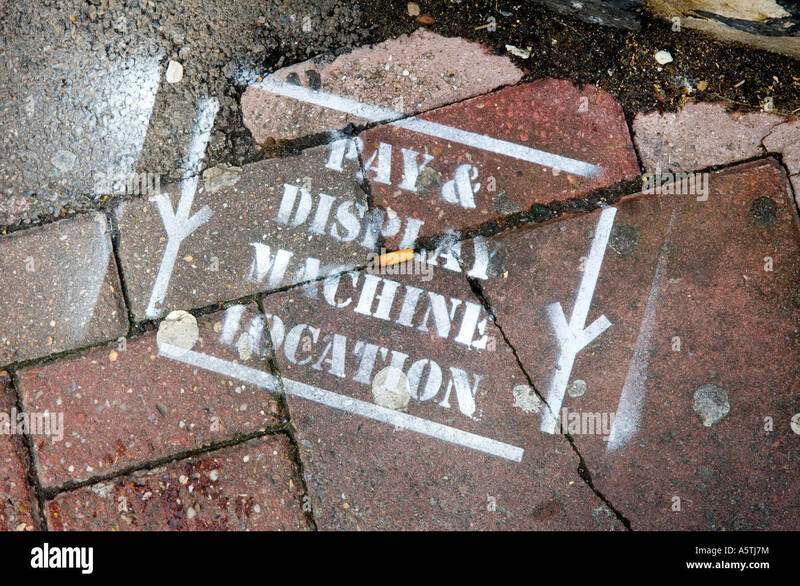 A pavement marked with paint to denote where a future pay and display machine is to be placed. 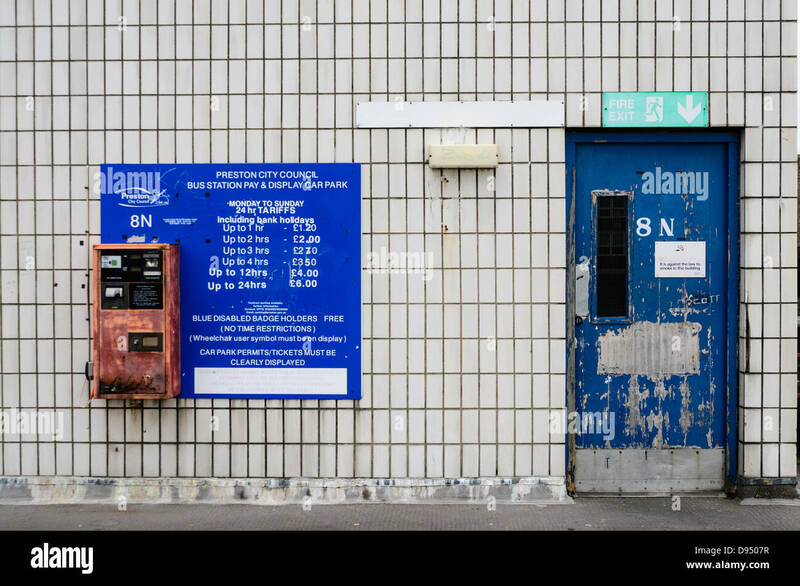 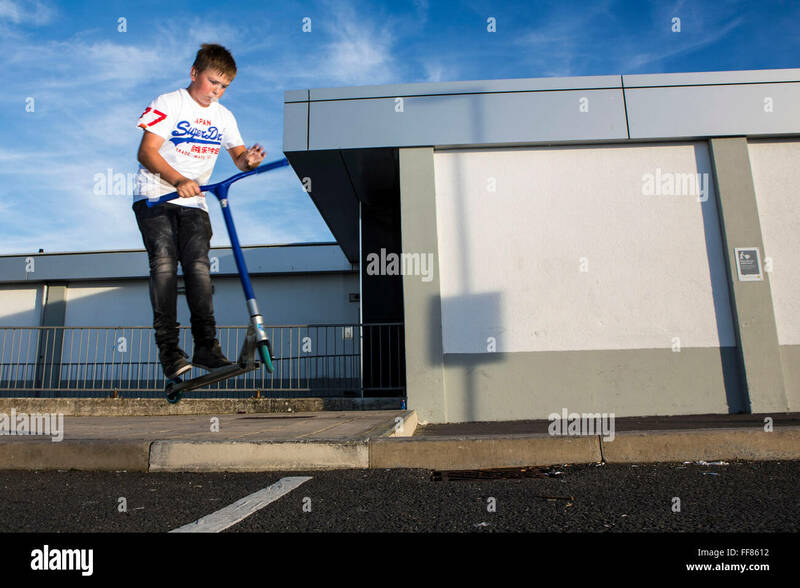 Picture by Jim Holden.